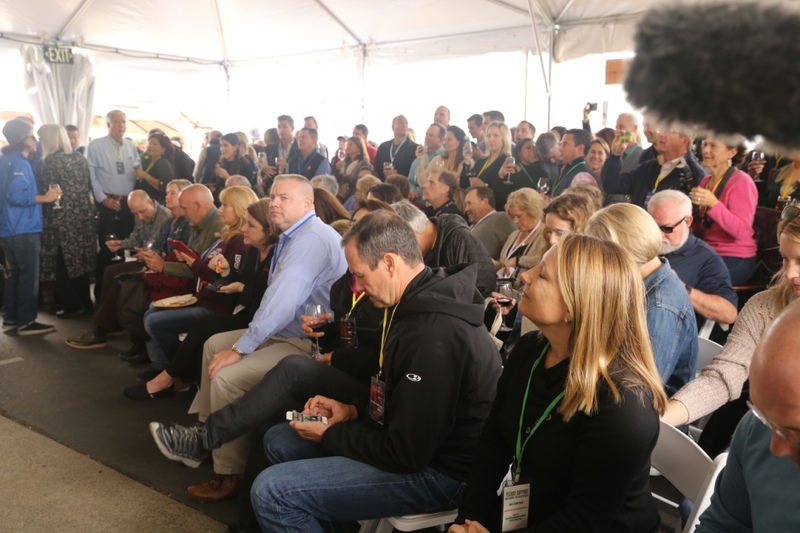 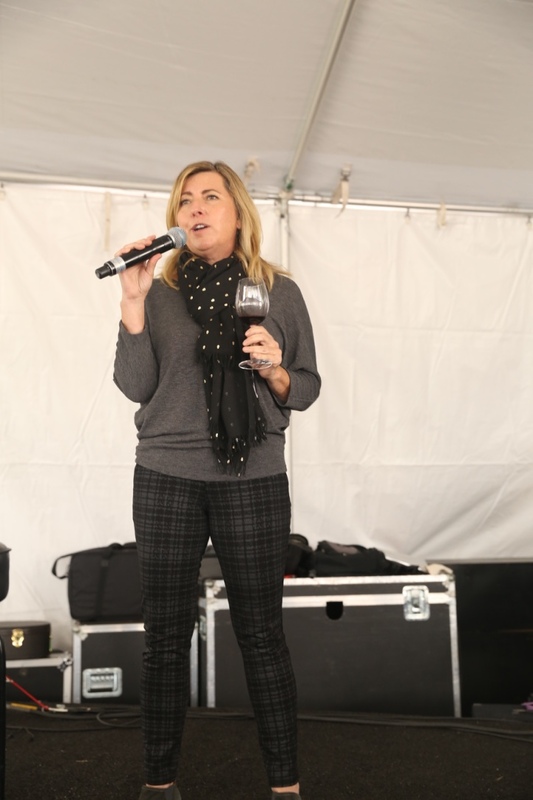 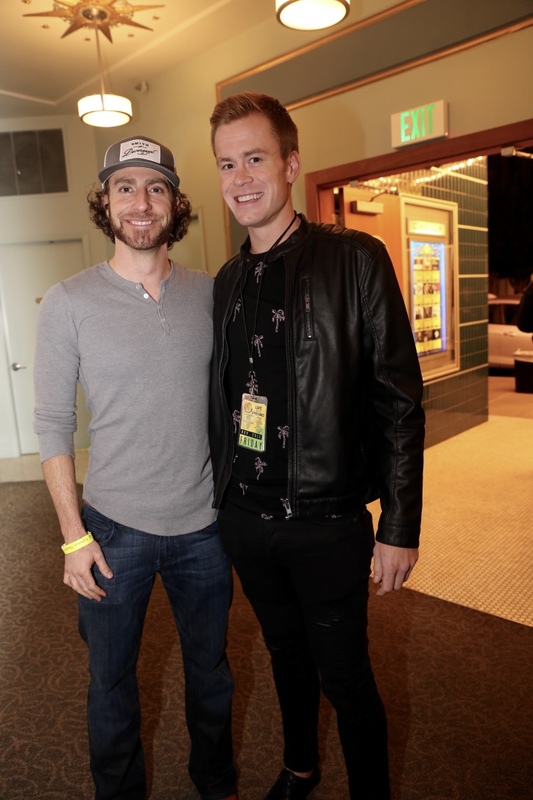 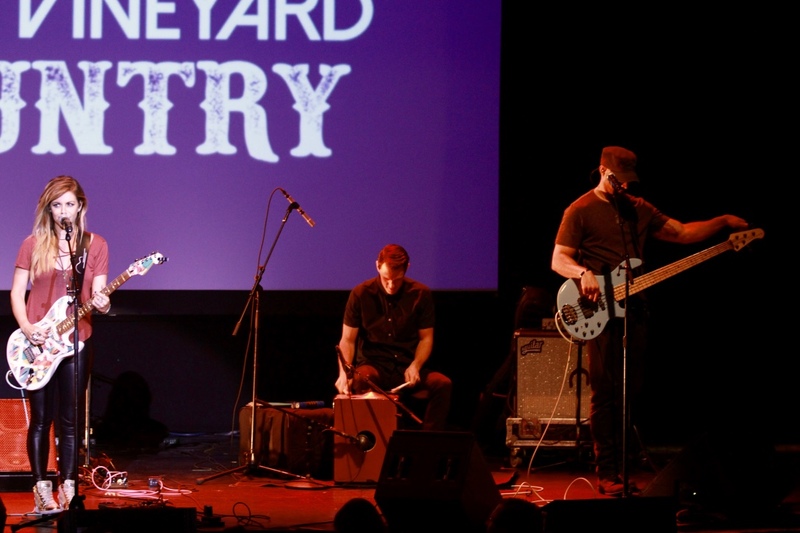 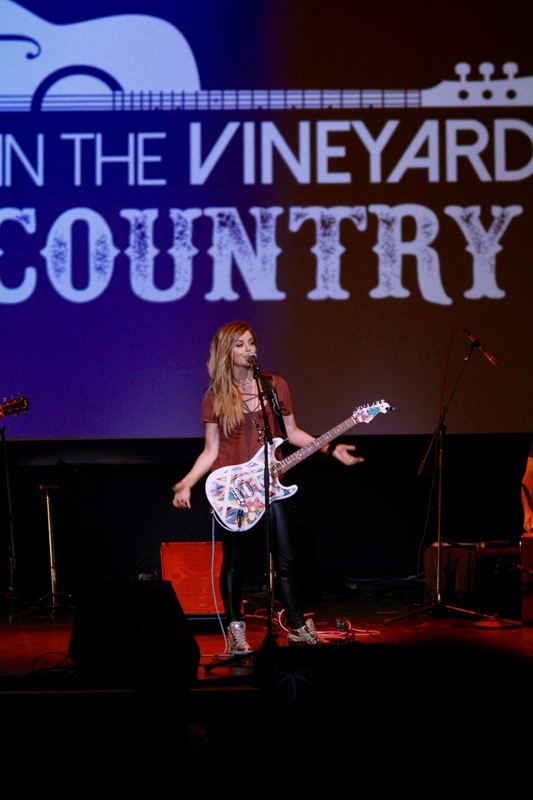 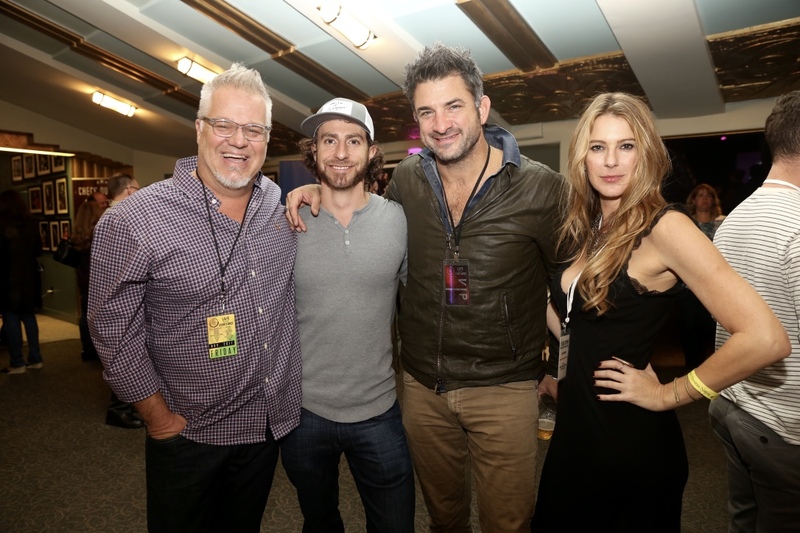 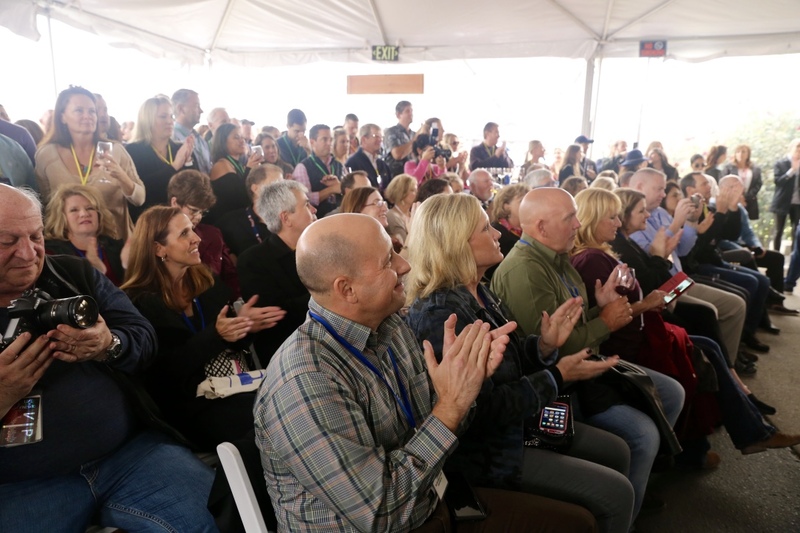 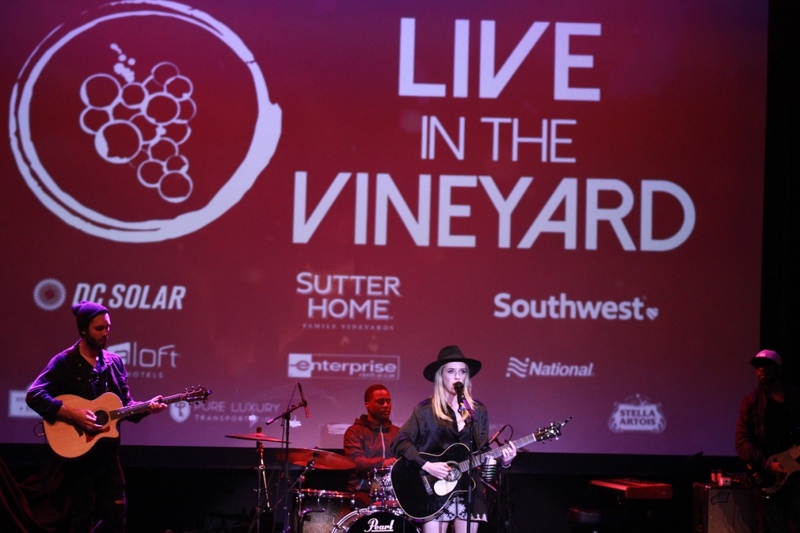 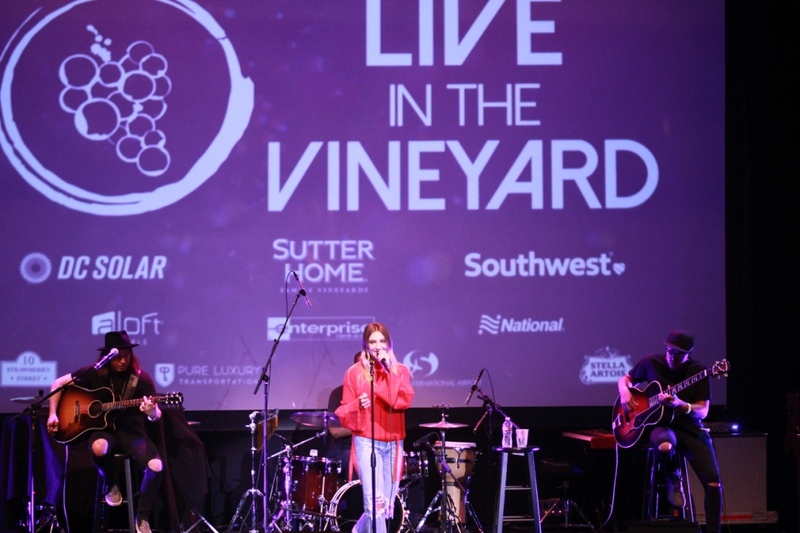 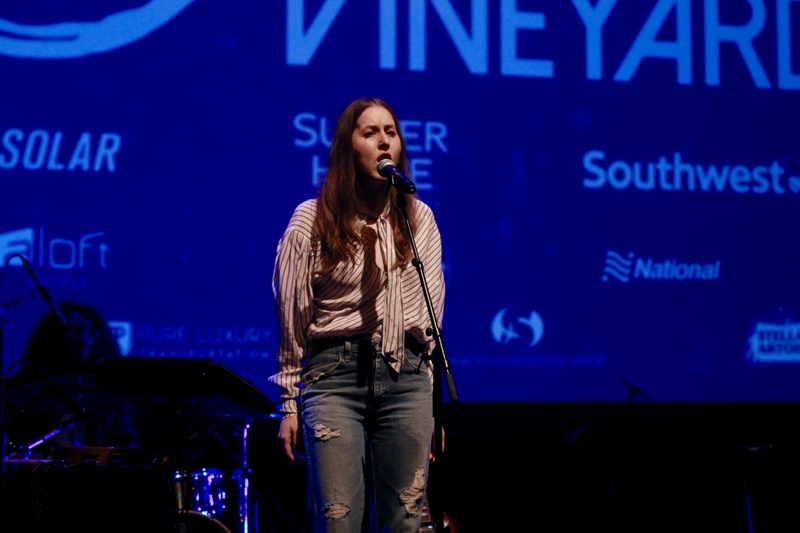 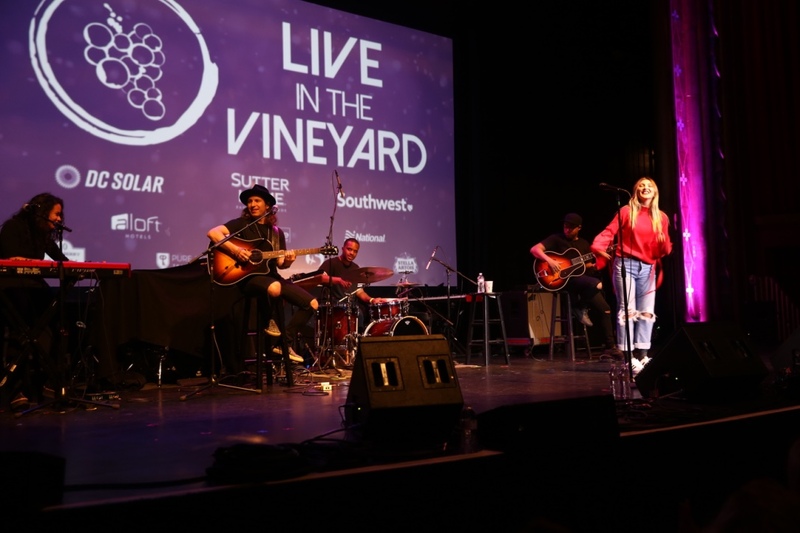 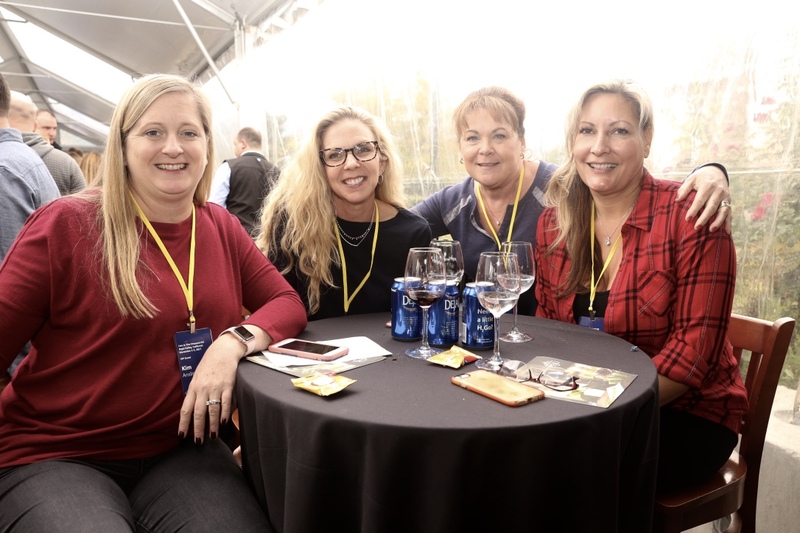 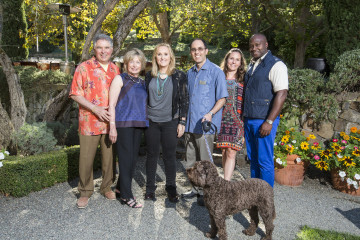 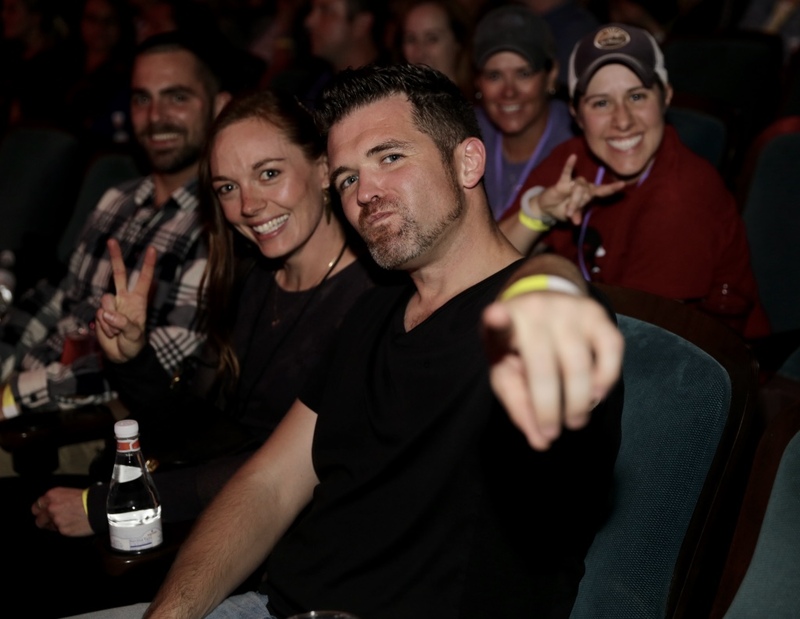 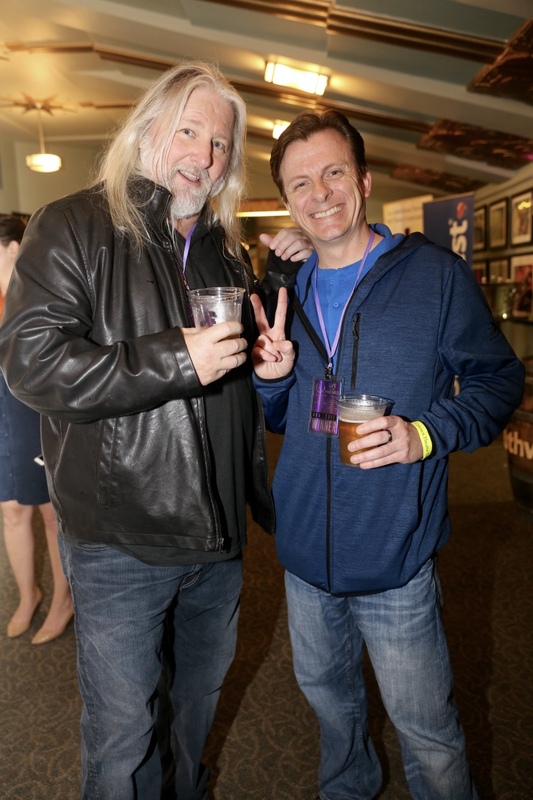 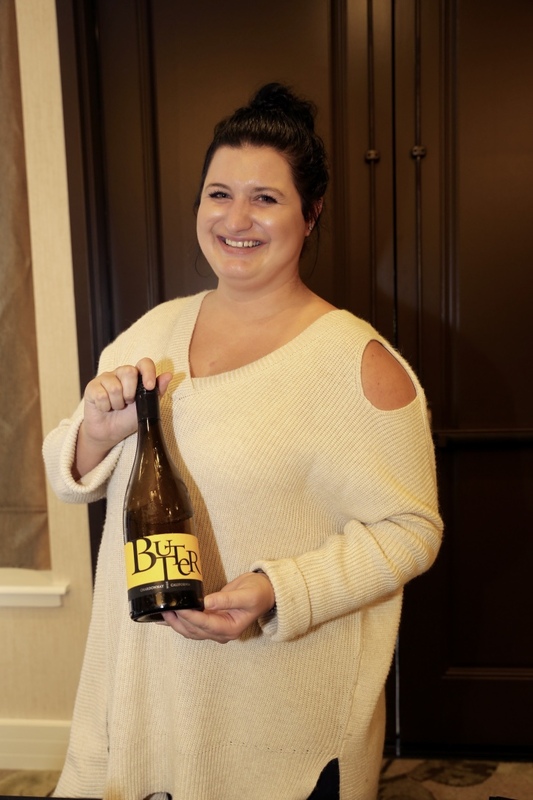 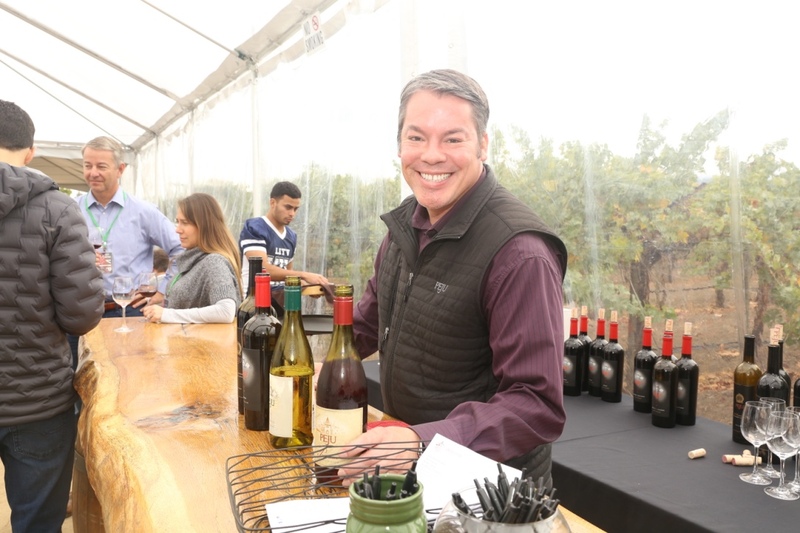 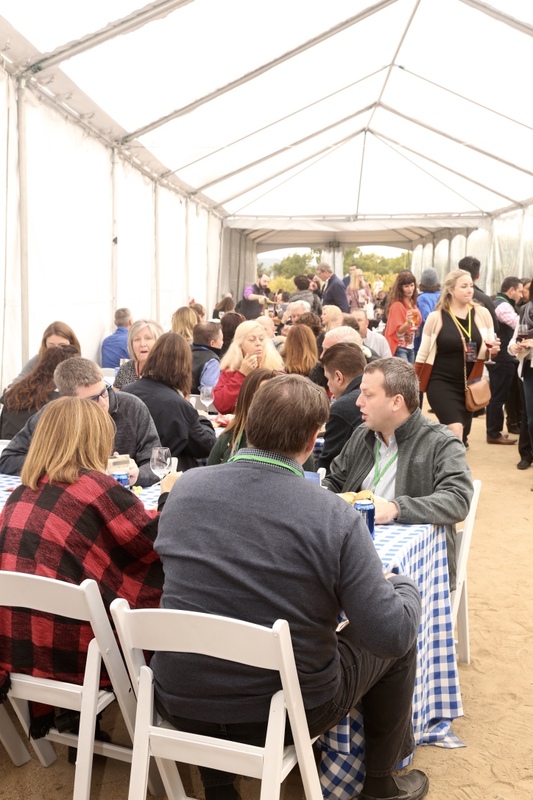 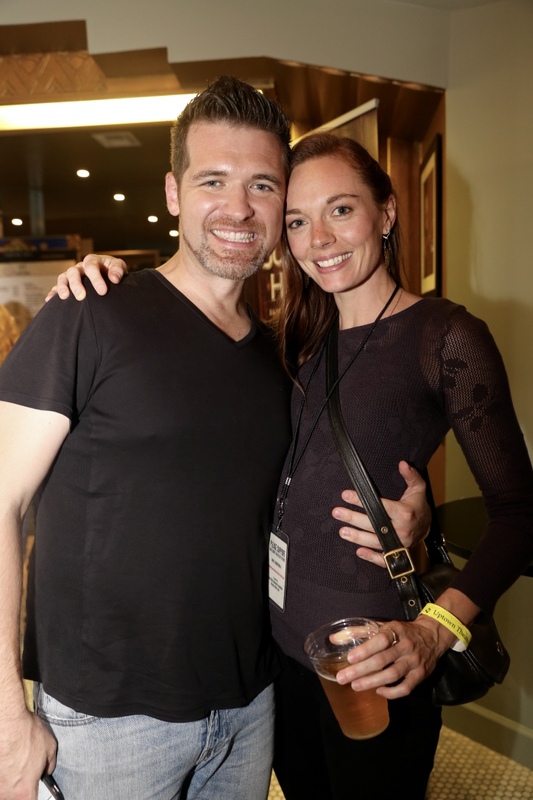 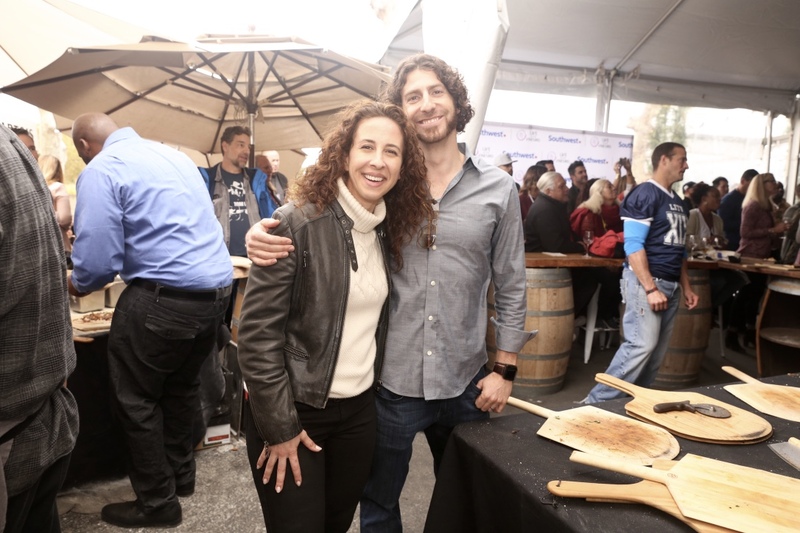 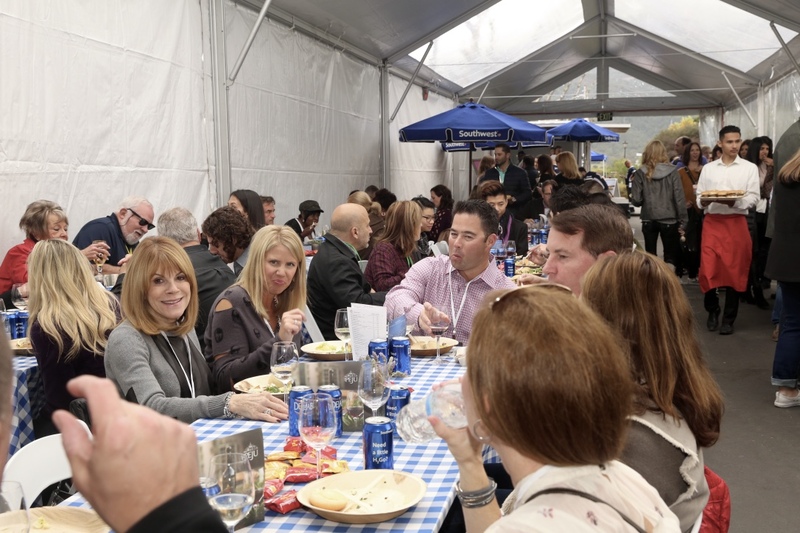 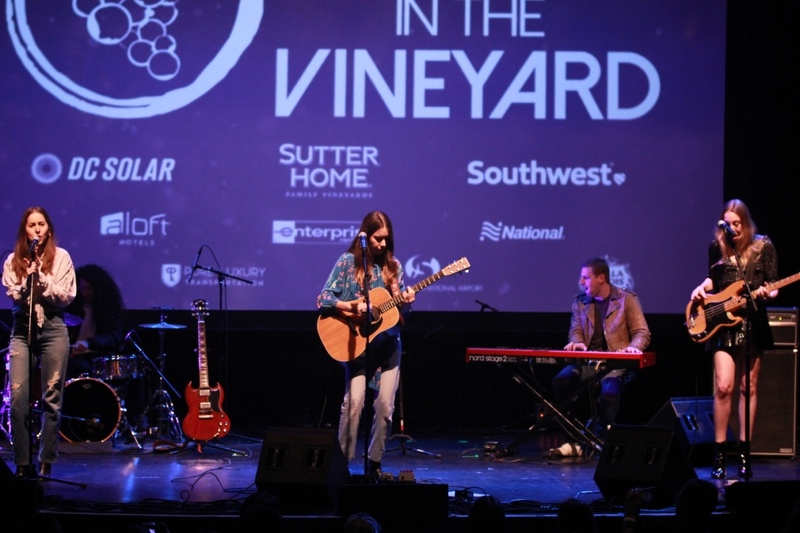 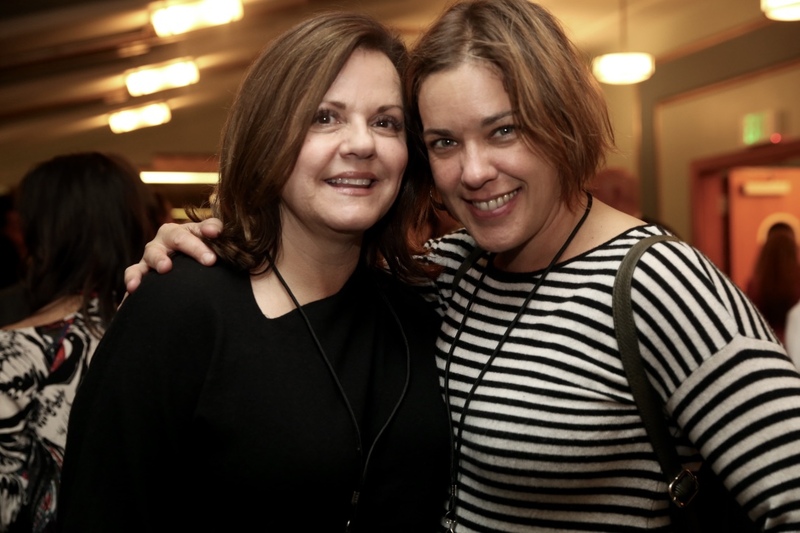 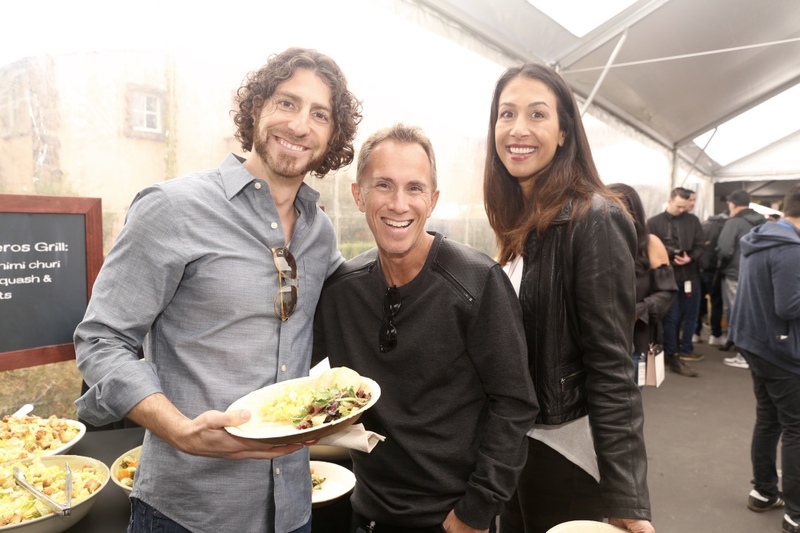 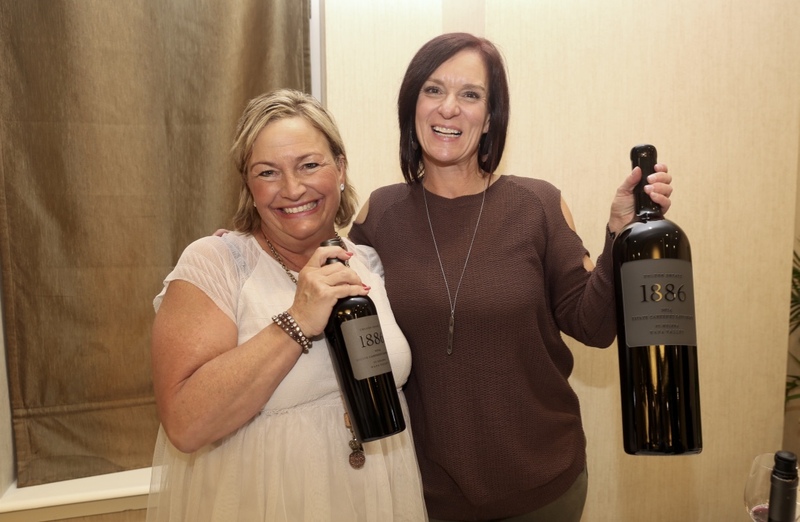 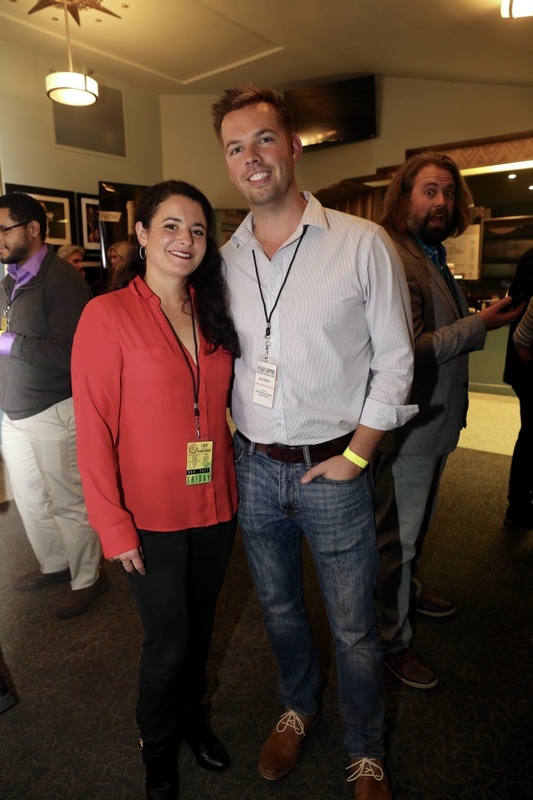 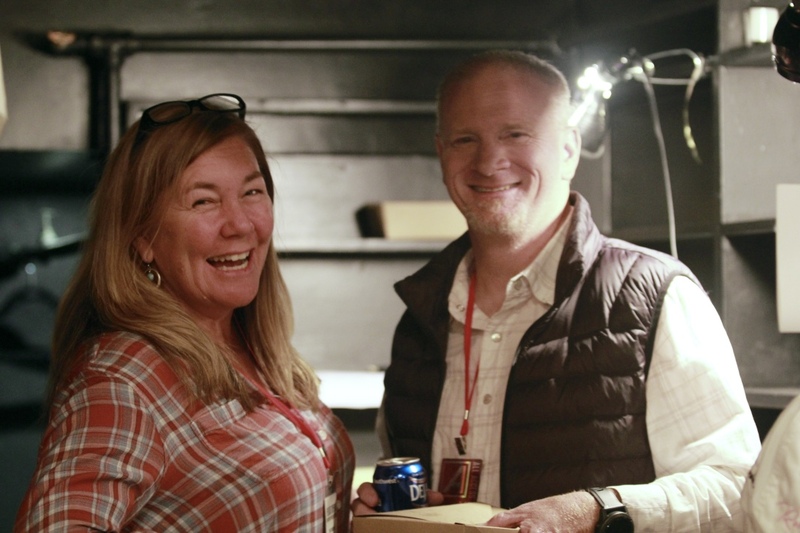 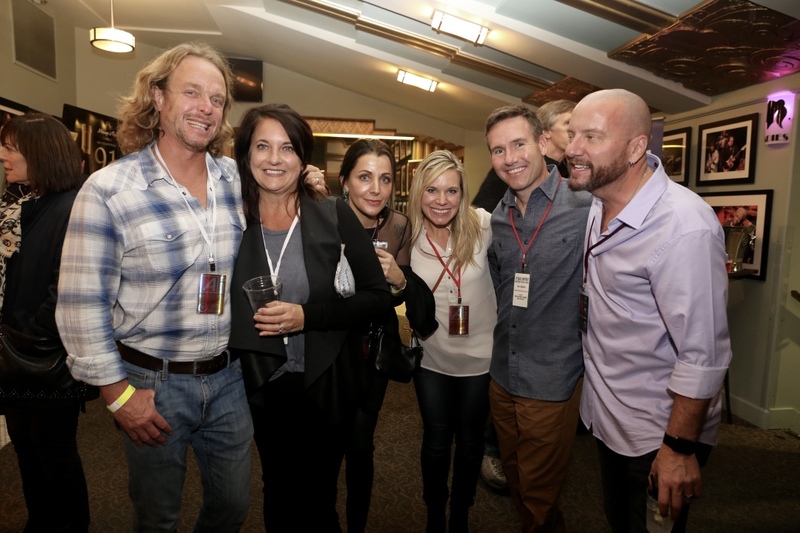 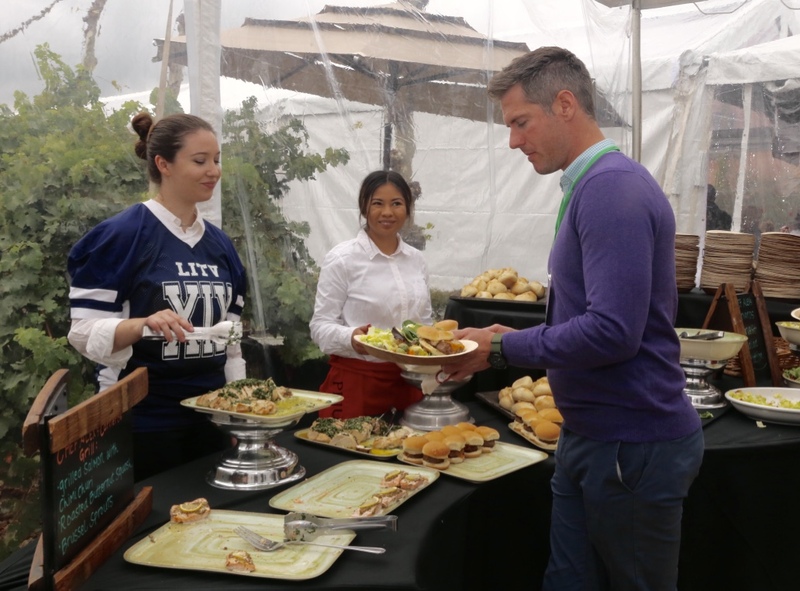 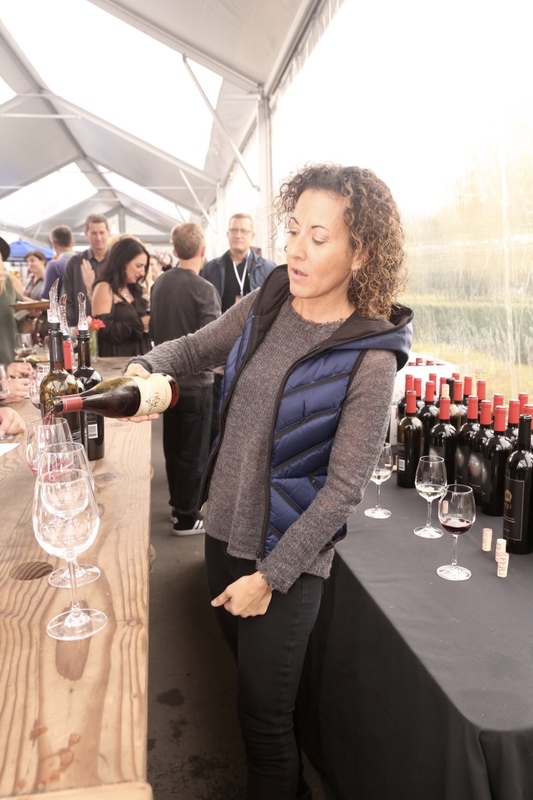 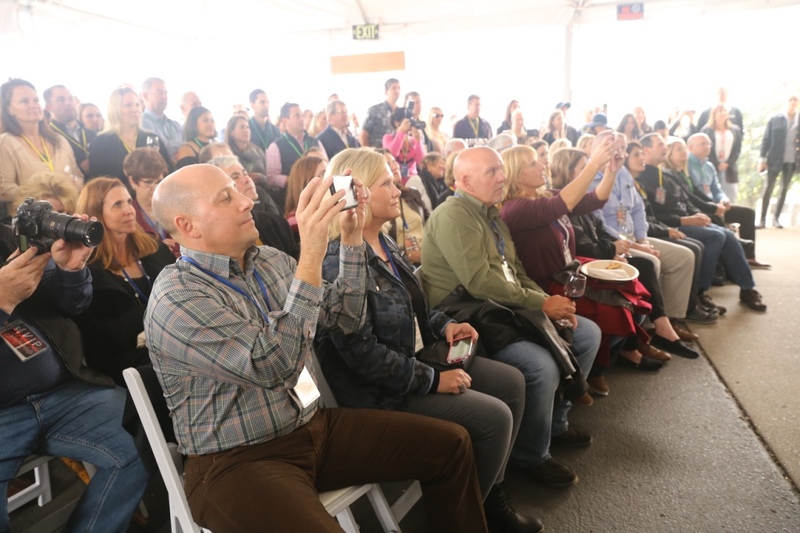 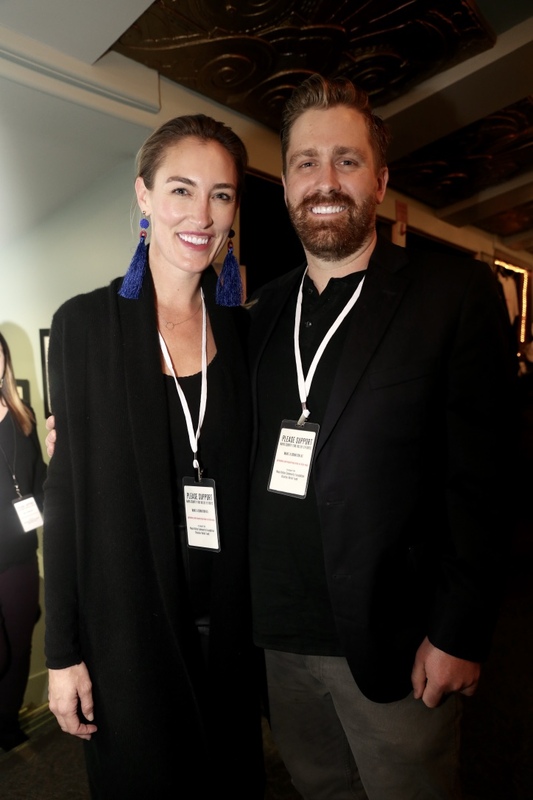 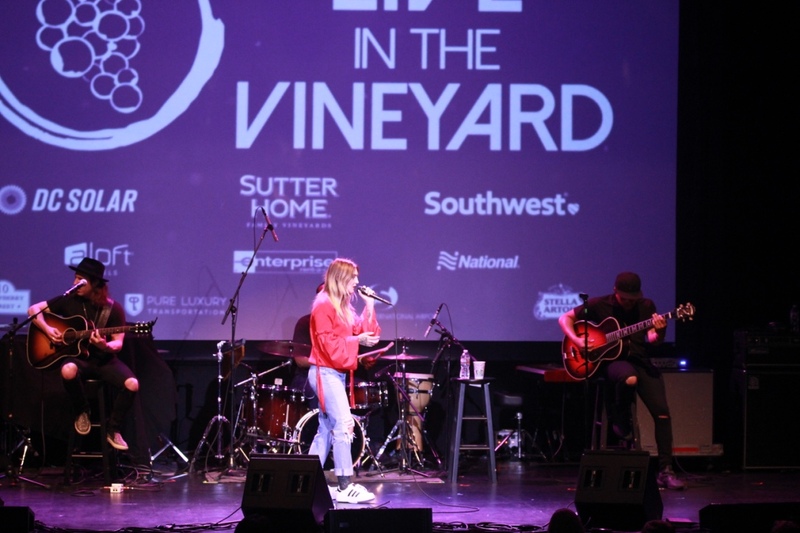 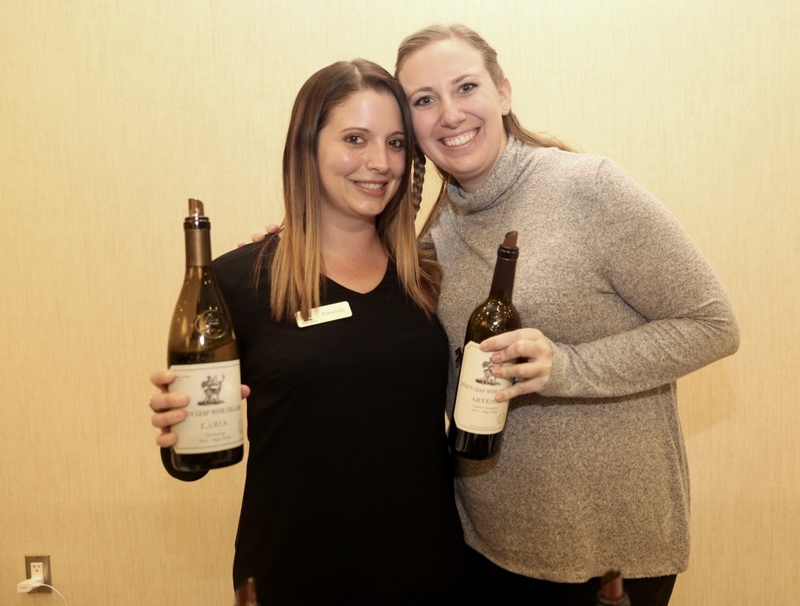 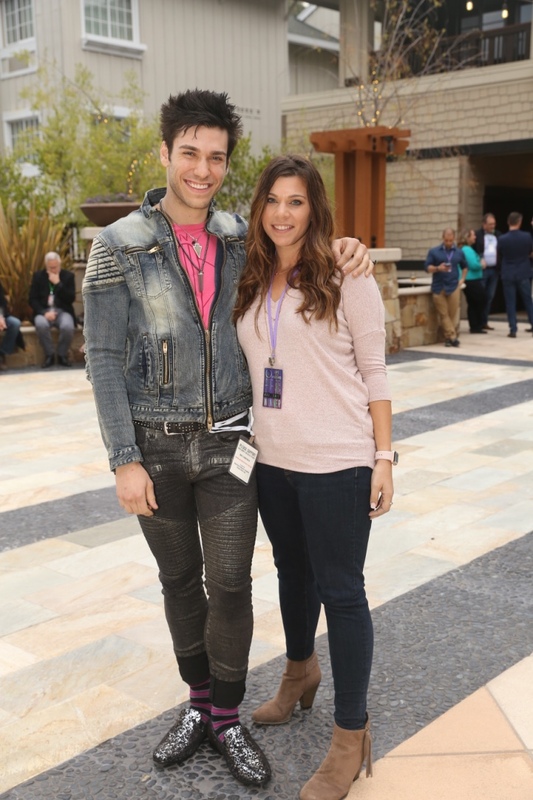 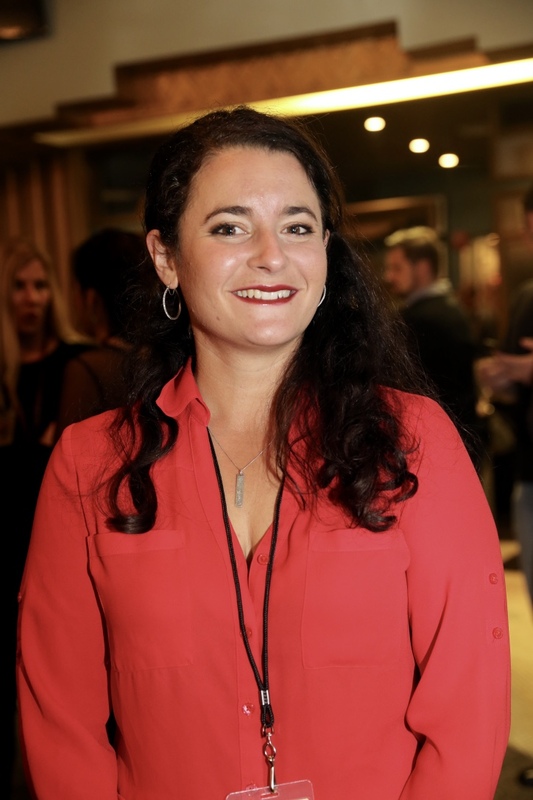 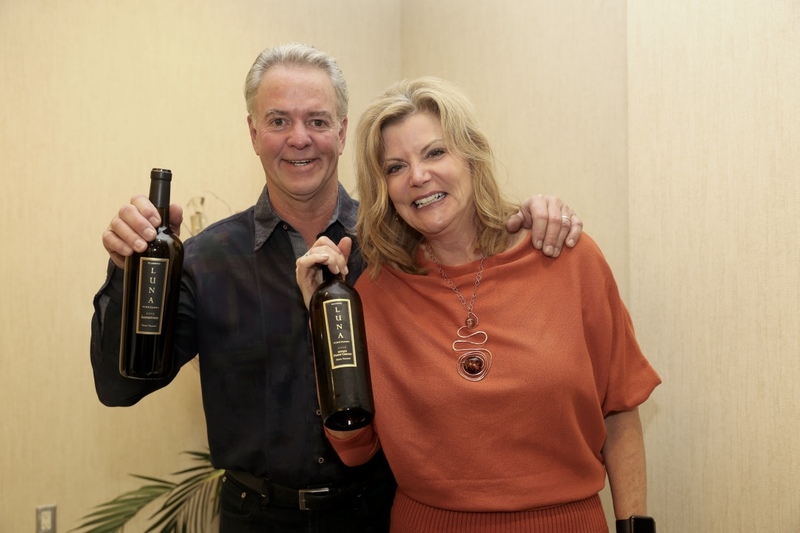 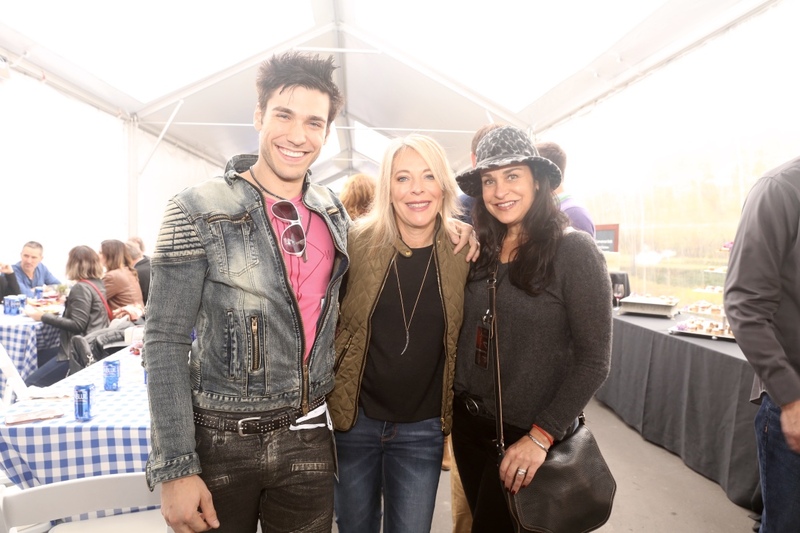 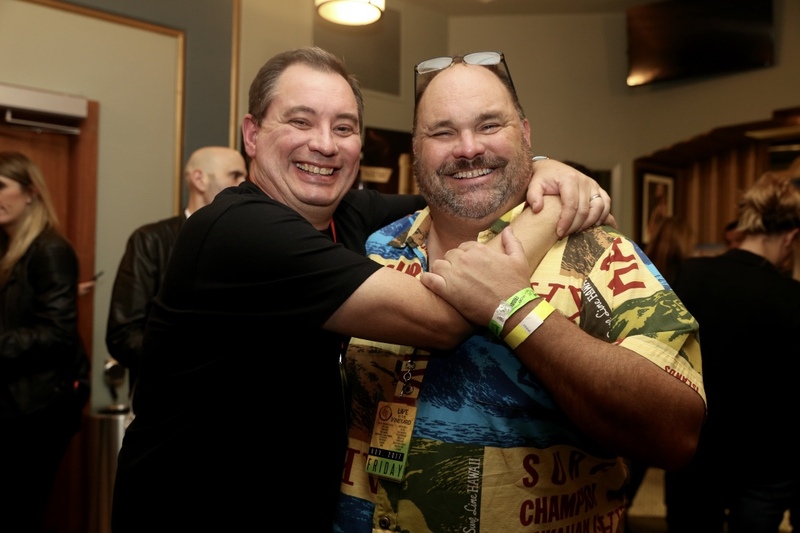 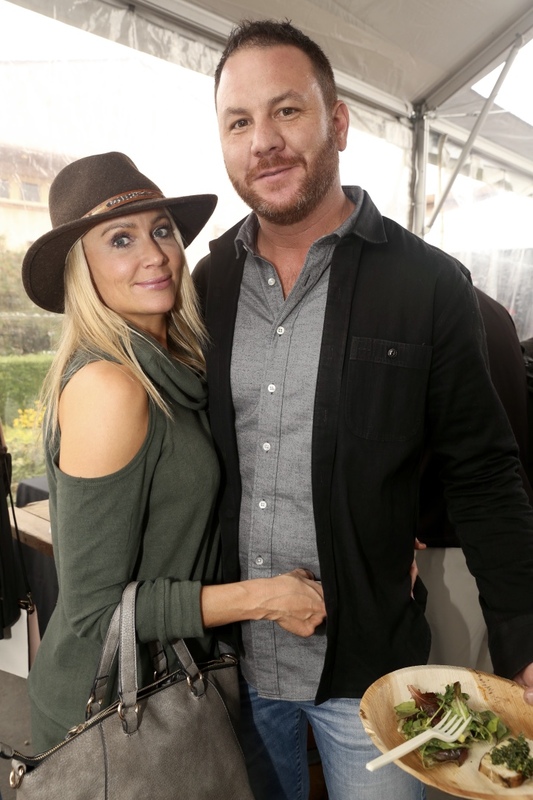 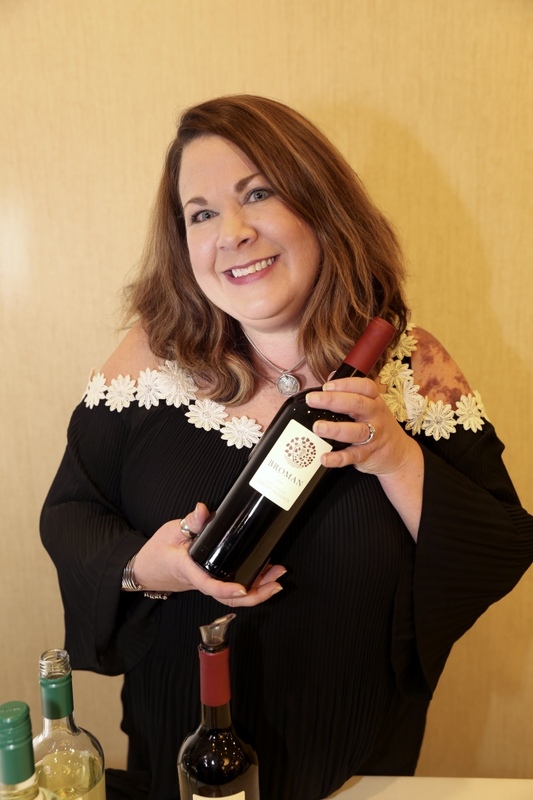 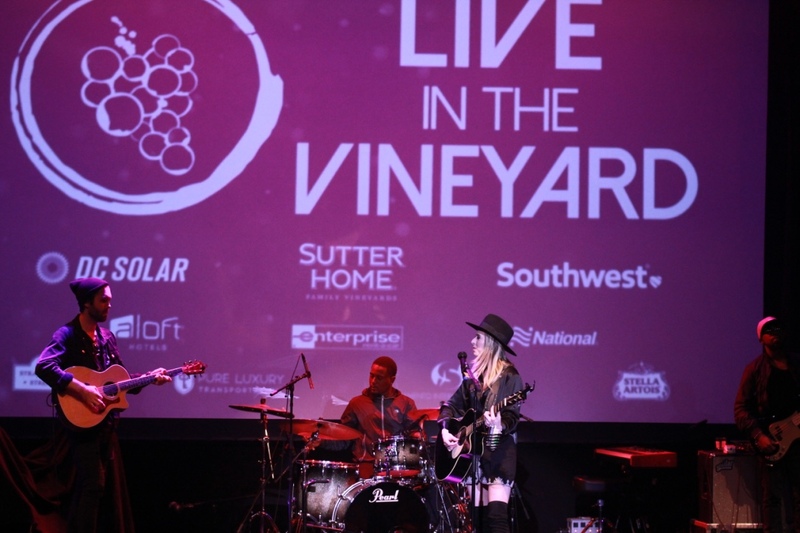 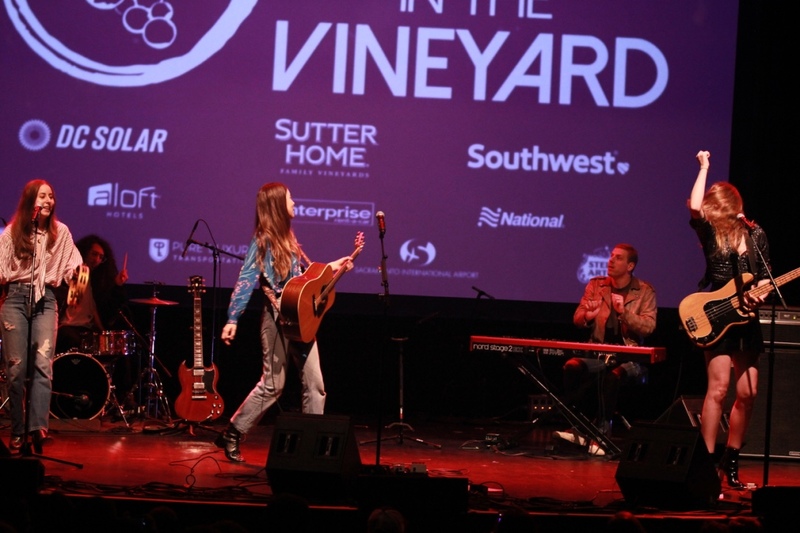 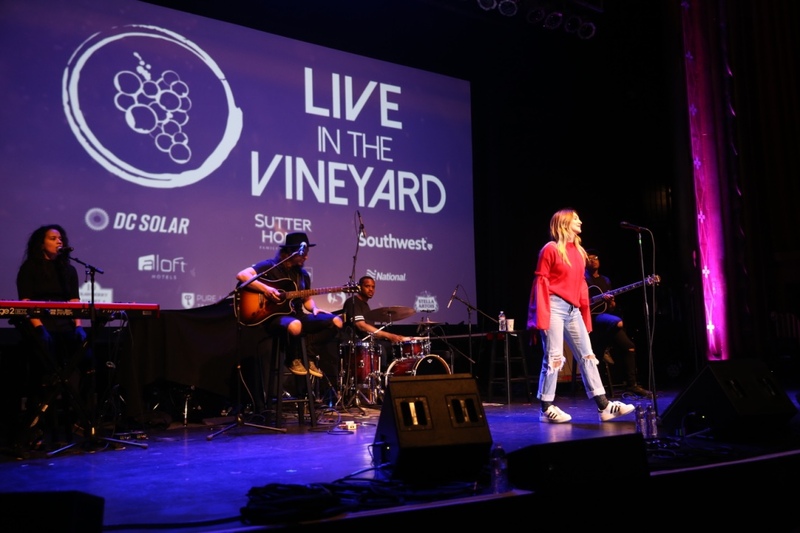 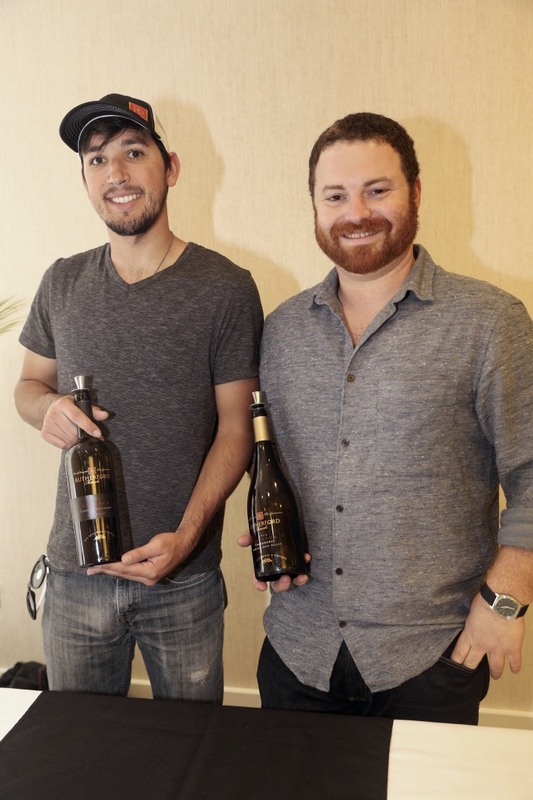 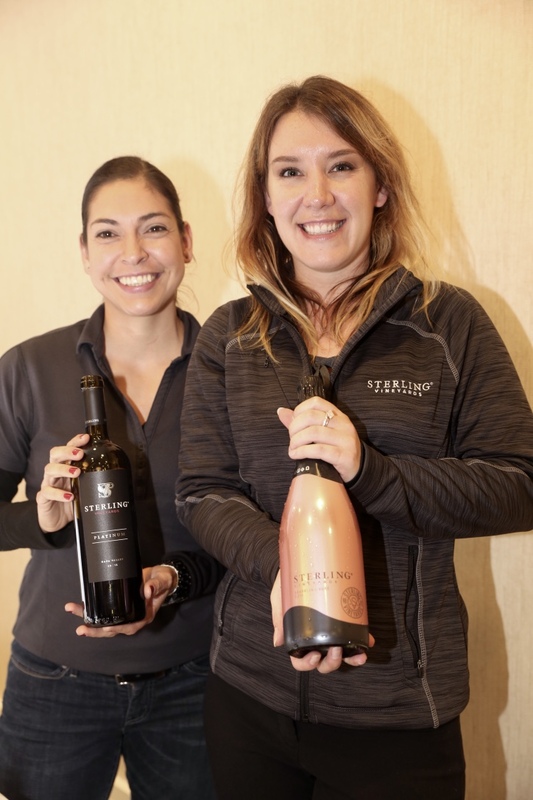 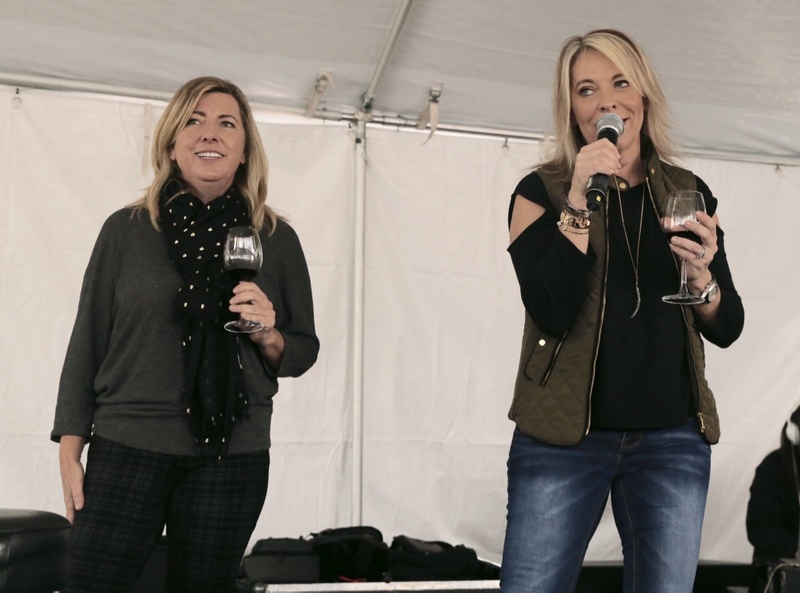 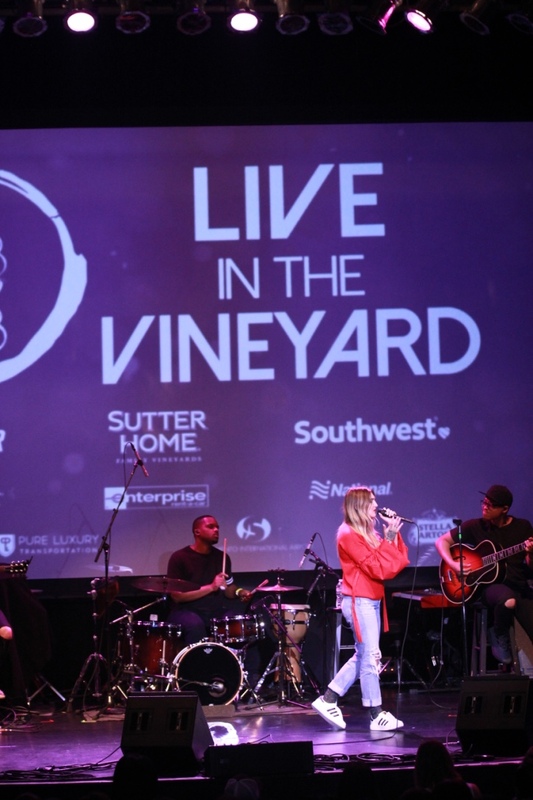 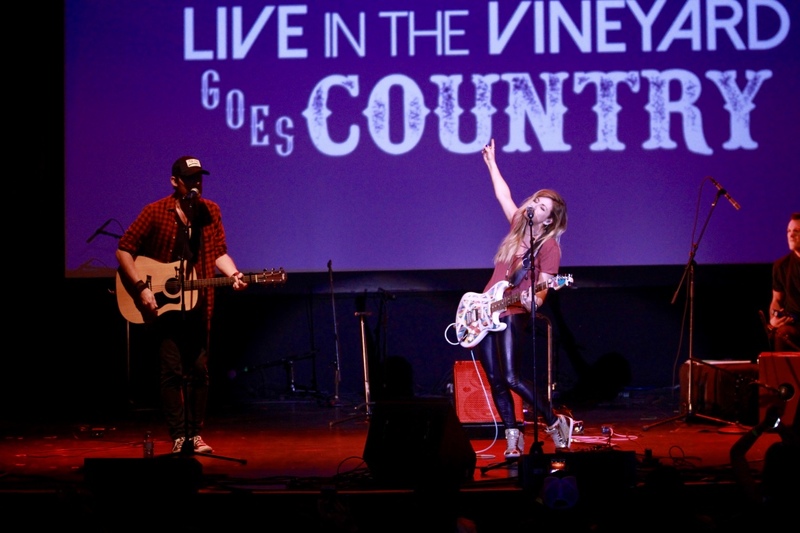 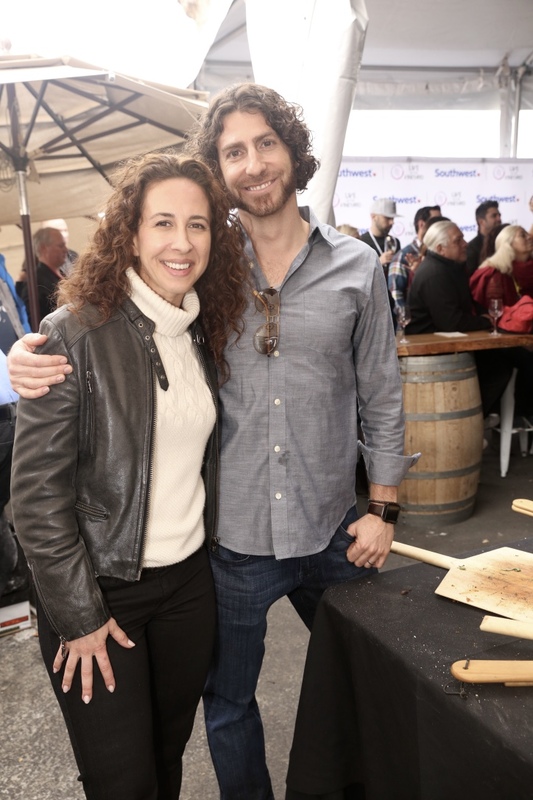 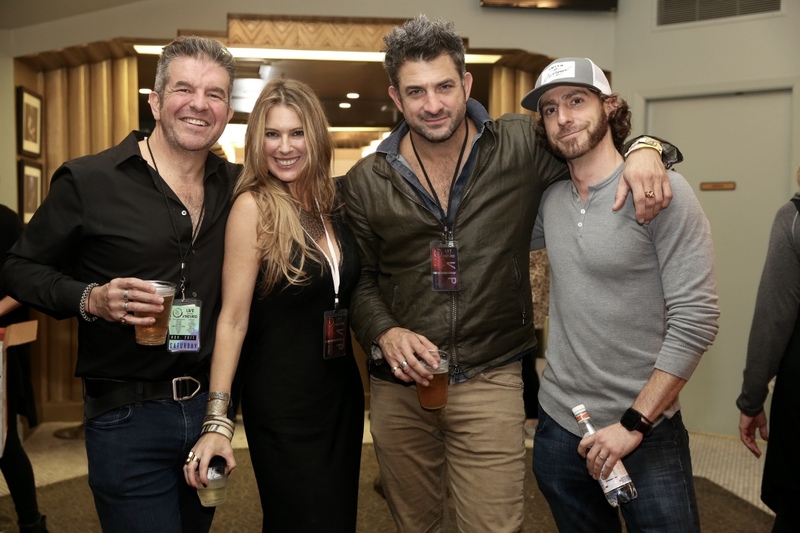 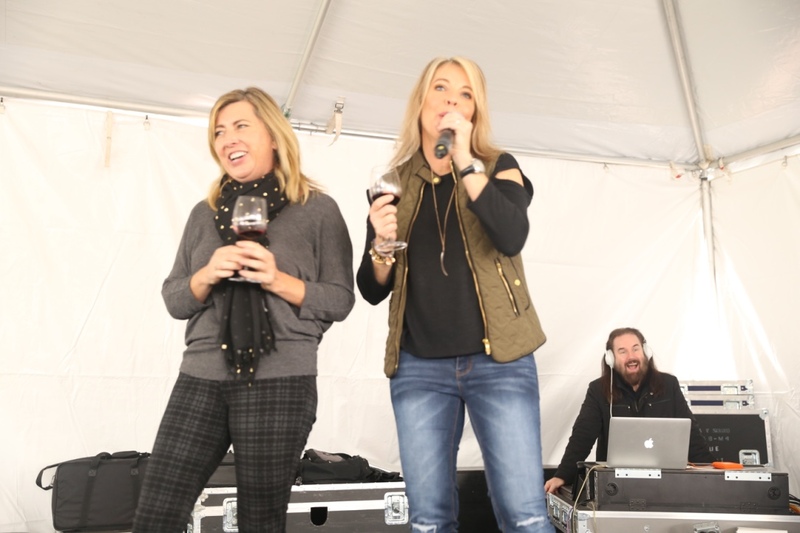 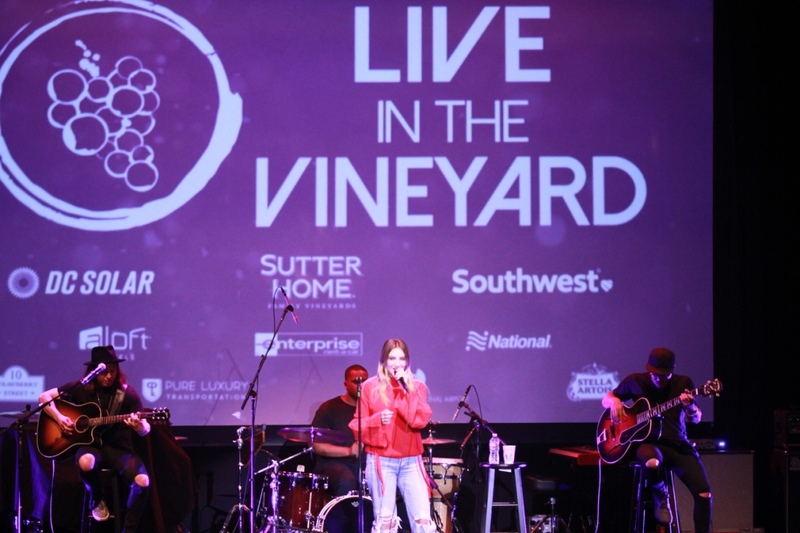 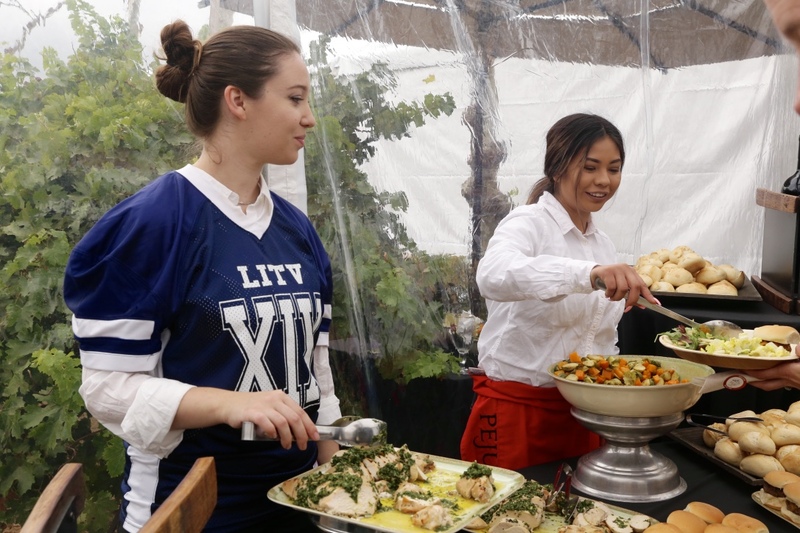 The 19th installment of the bi-annual Live in the Vineyards music celebration continued November 3 with a VIP LUNCHEON SPONSORED BY Southwest Airlines® at Peju Winery in Rutherford, CA. 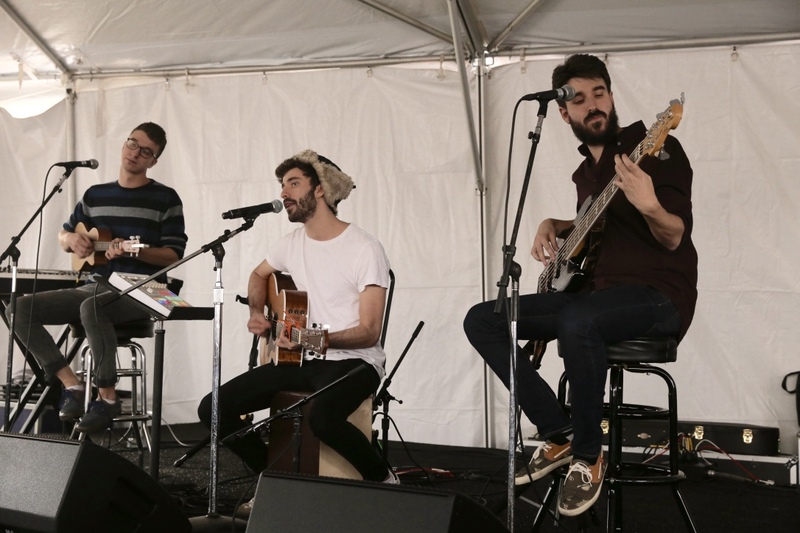 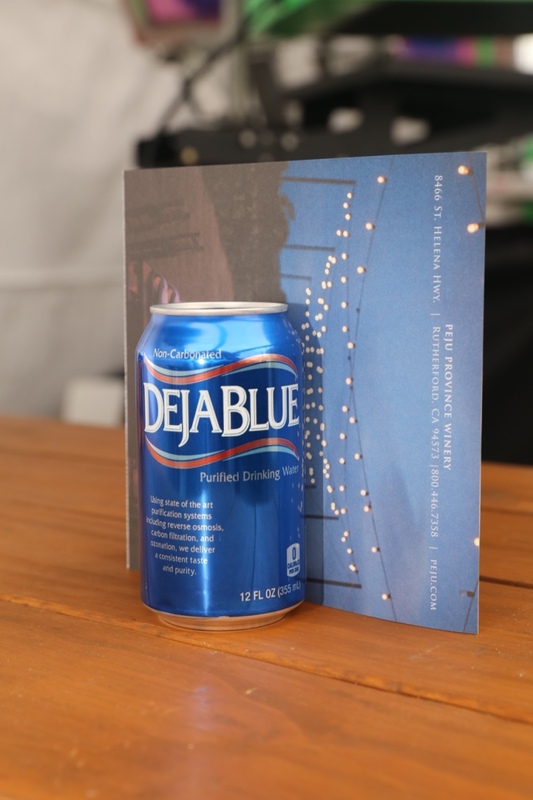 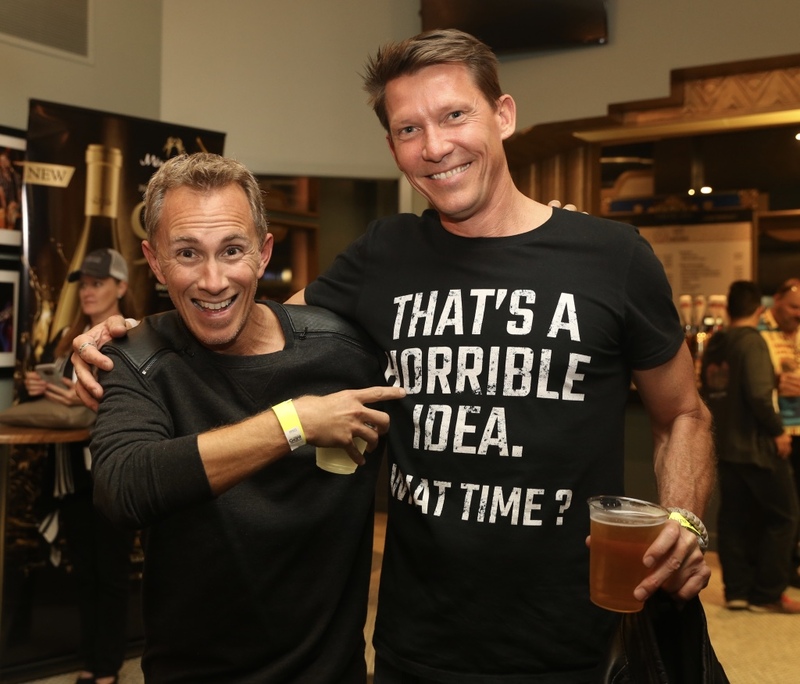 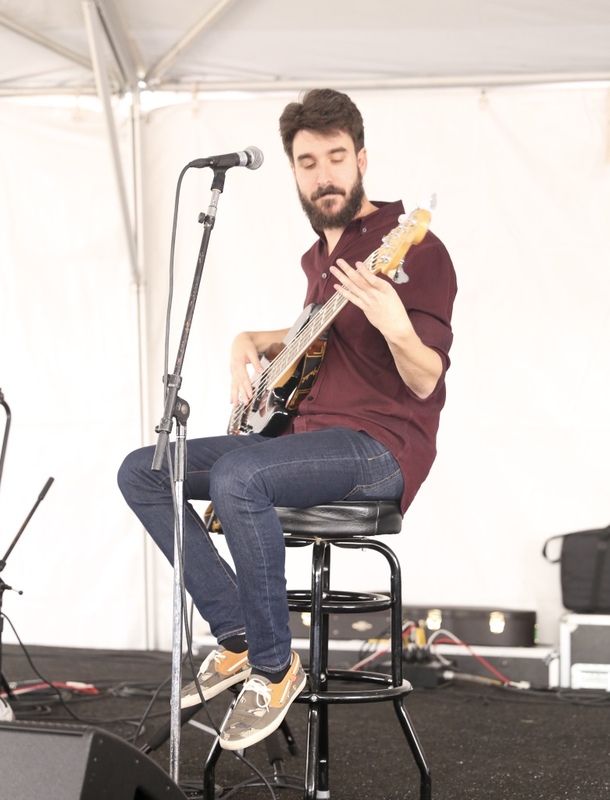 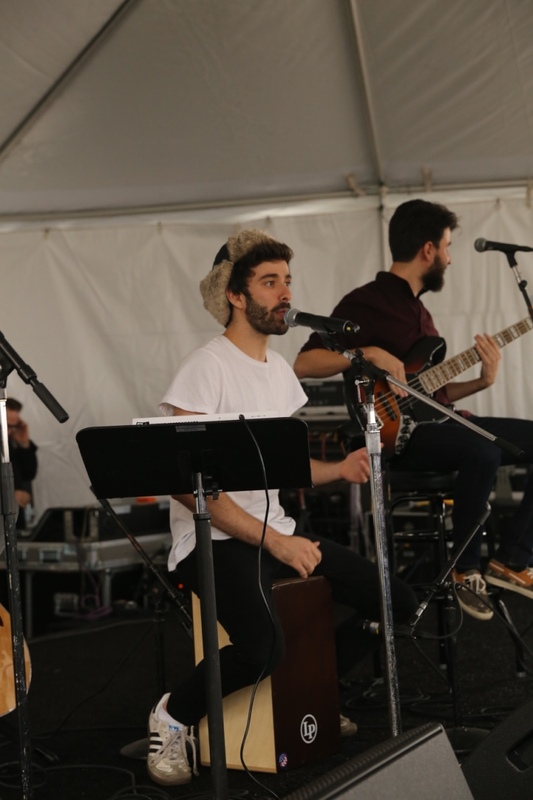 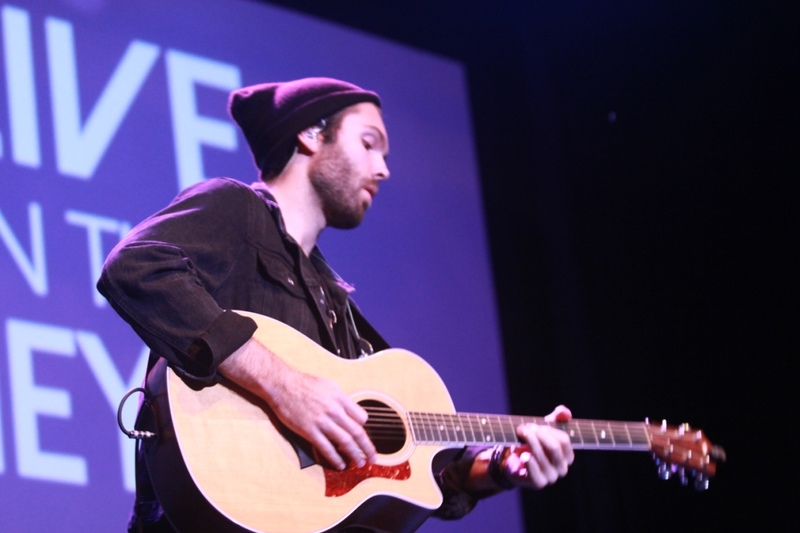 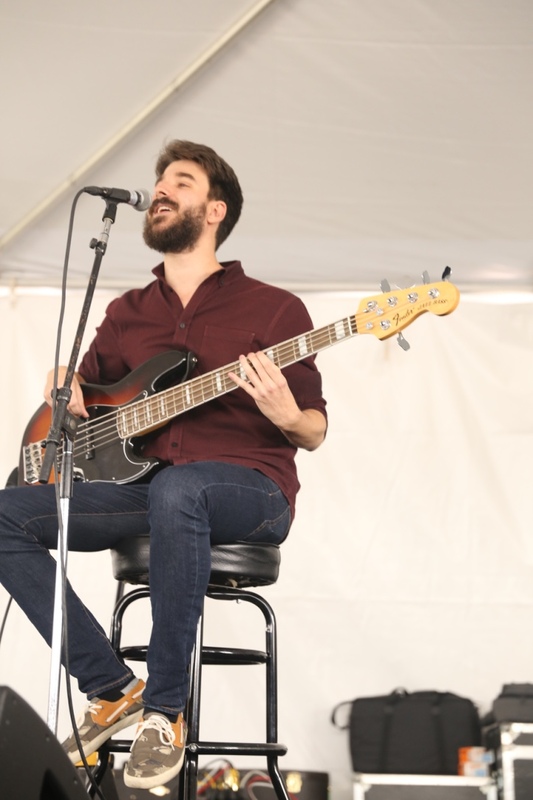 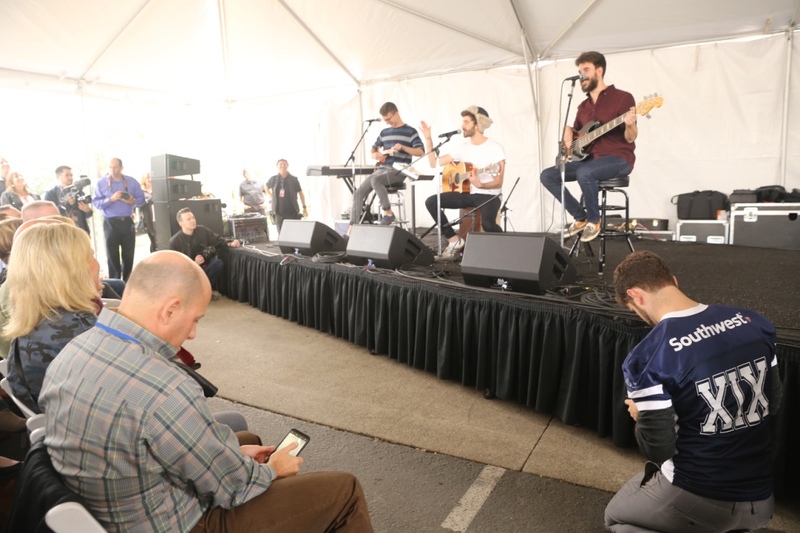 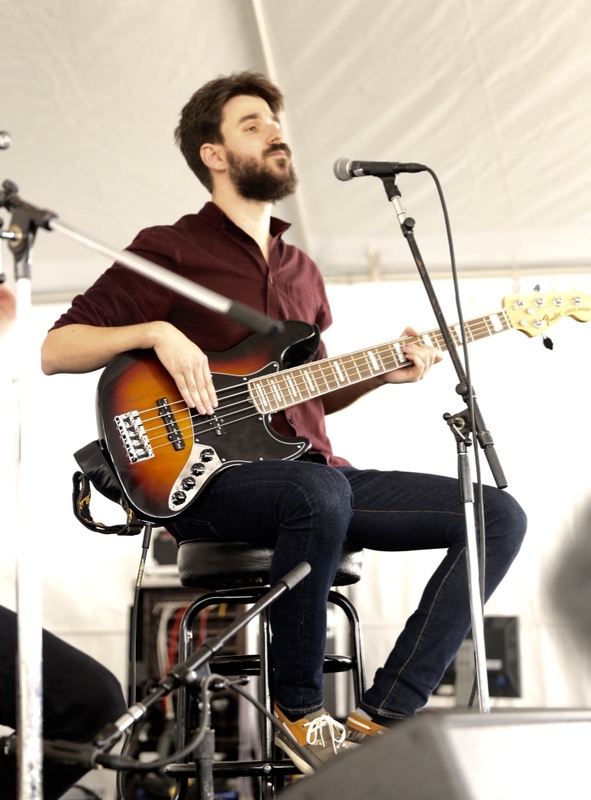 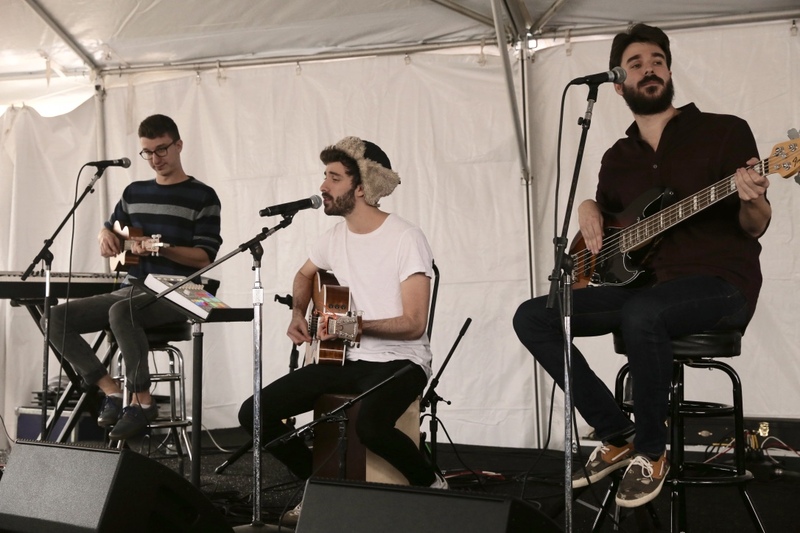 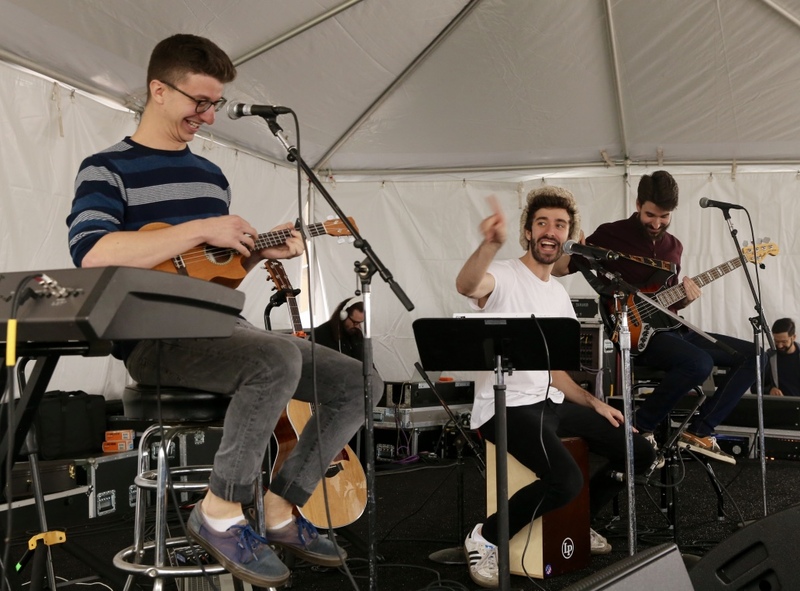 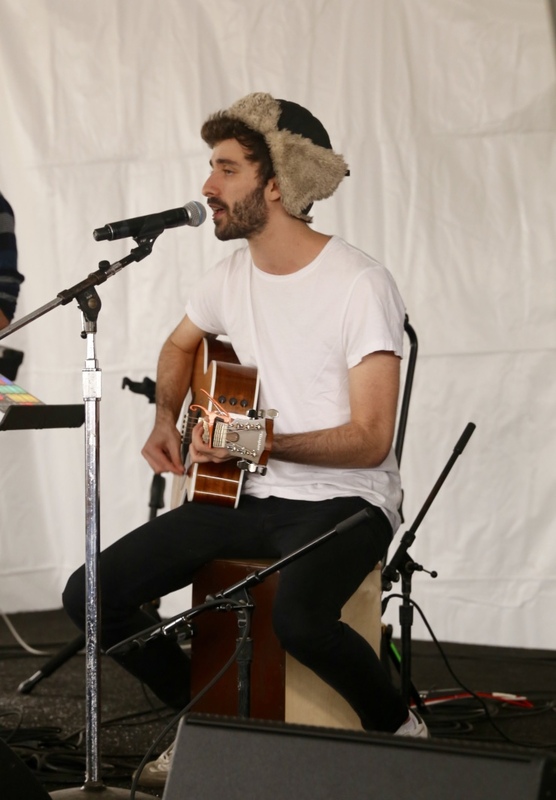 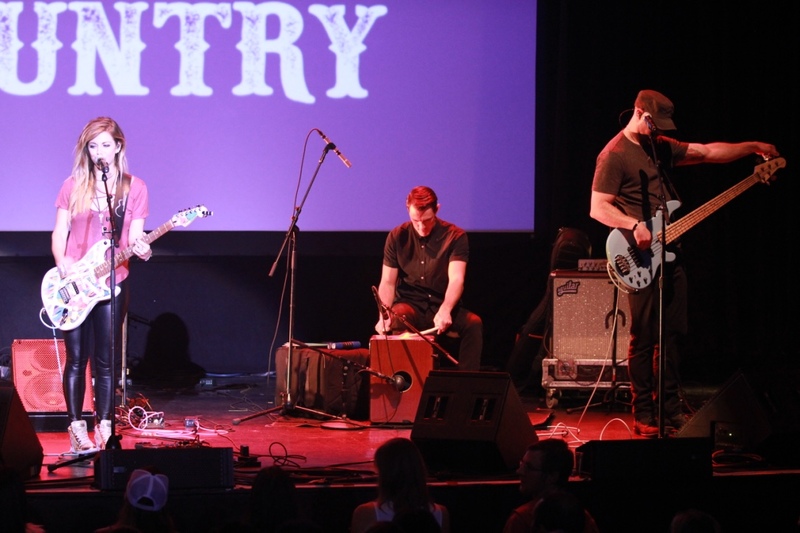 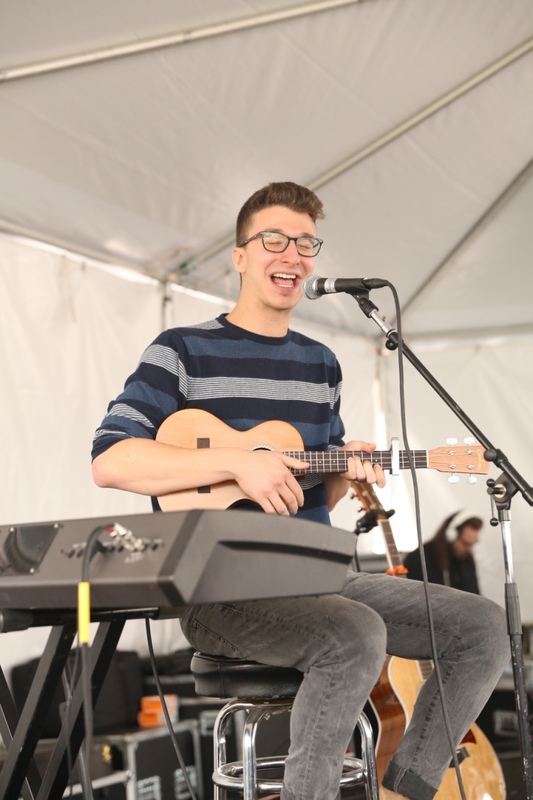 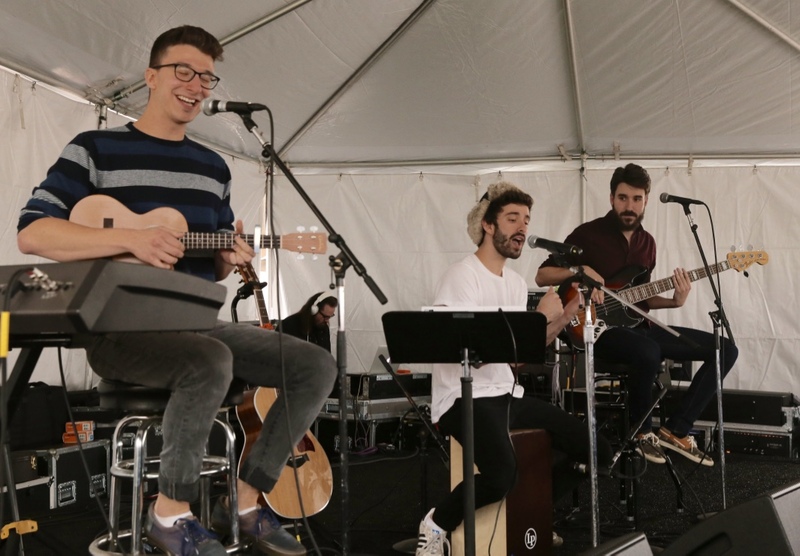 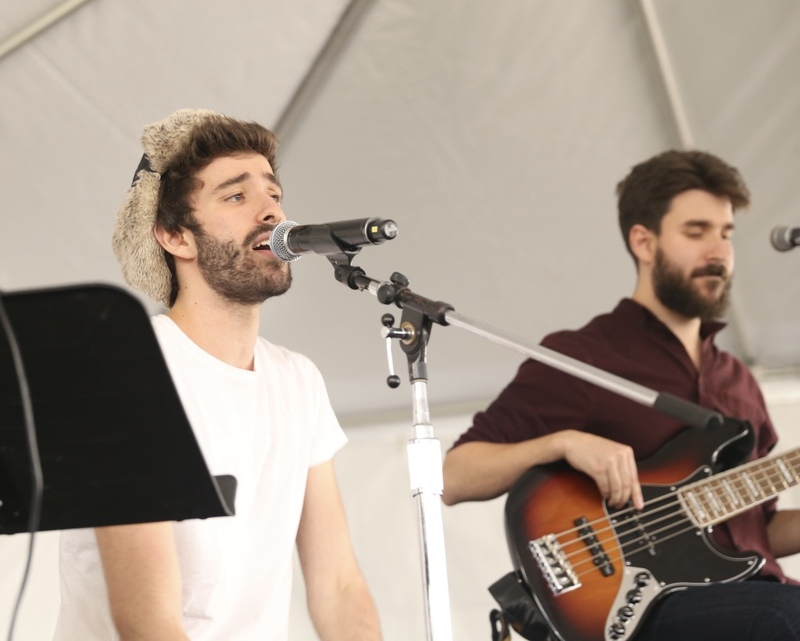 Guests were able to catch a live musical performance by AJR, known for their hit single “Weak.” The three-brother band comes from New York City where their alternative rock songs are climbing the charts. 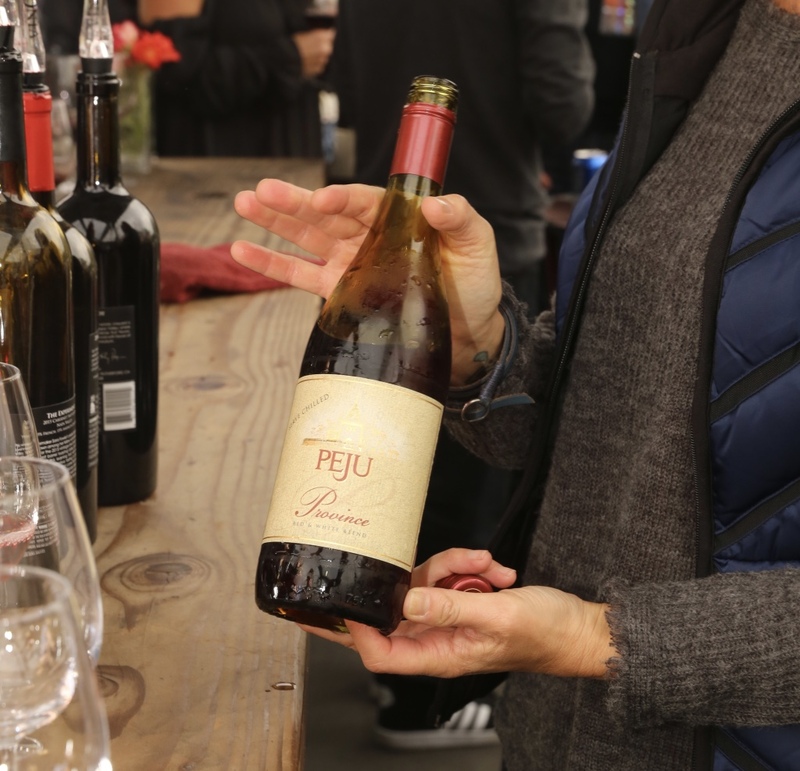 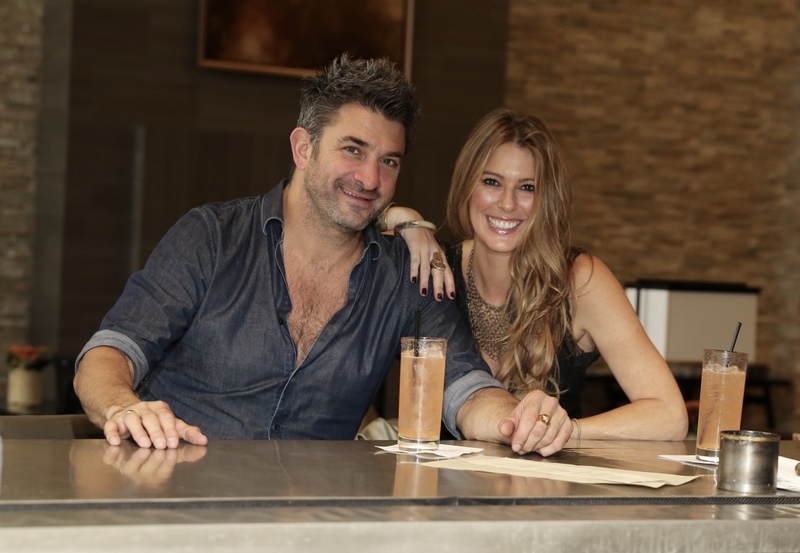 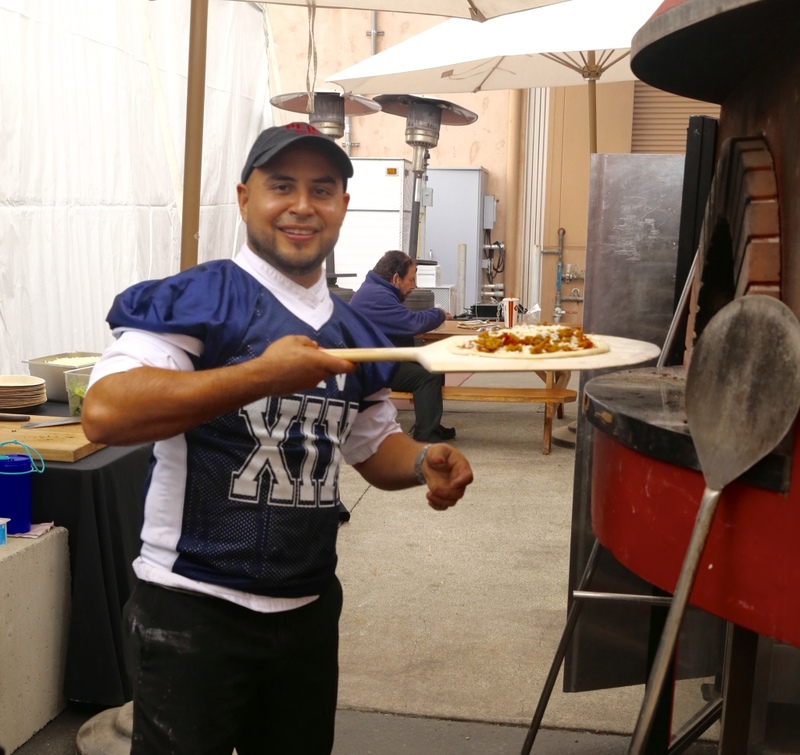 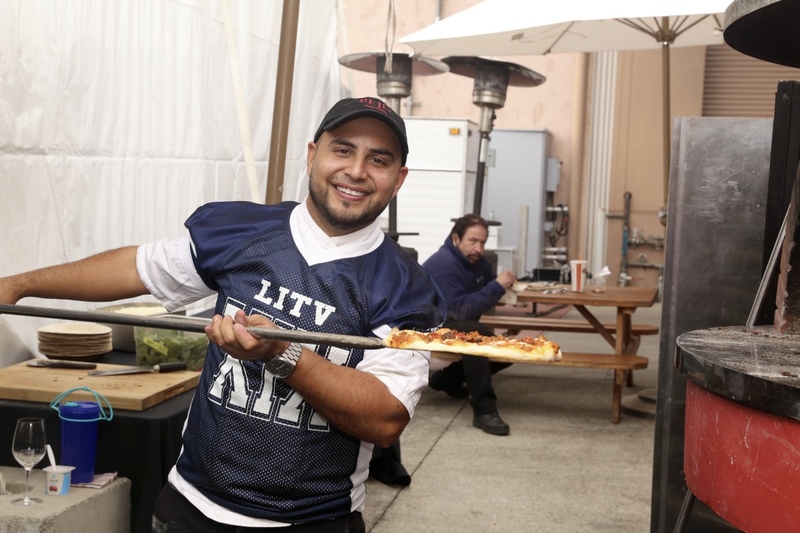 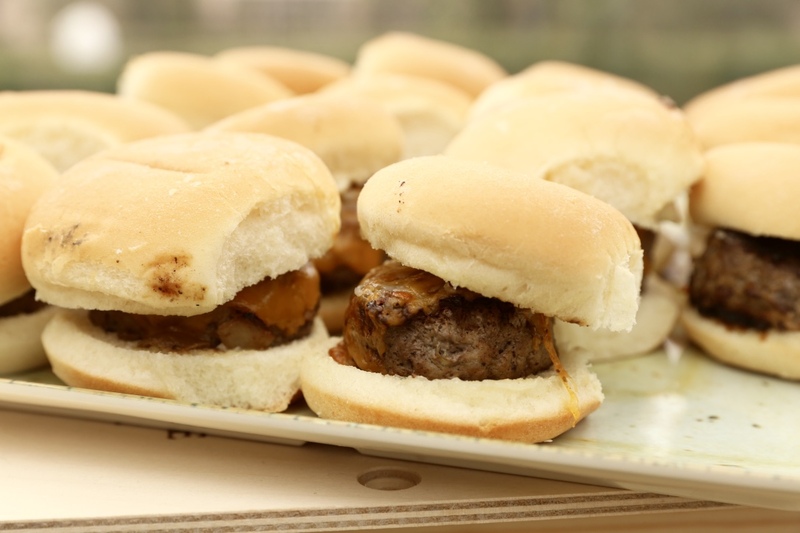 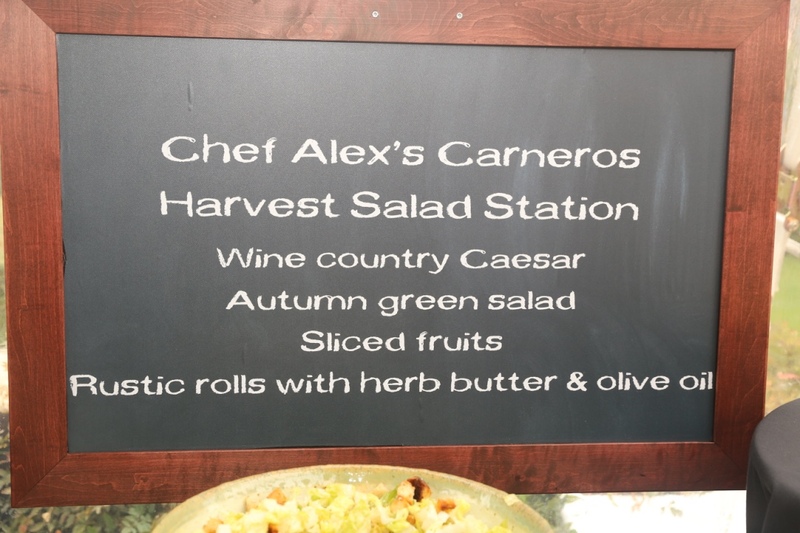 Food was provided by Peju Winery Executive Chef Alex Espinoza. 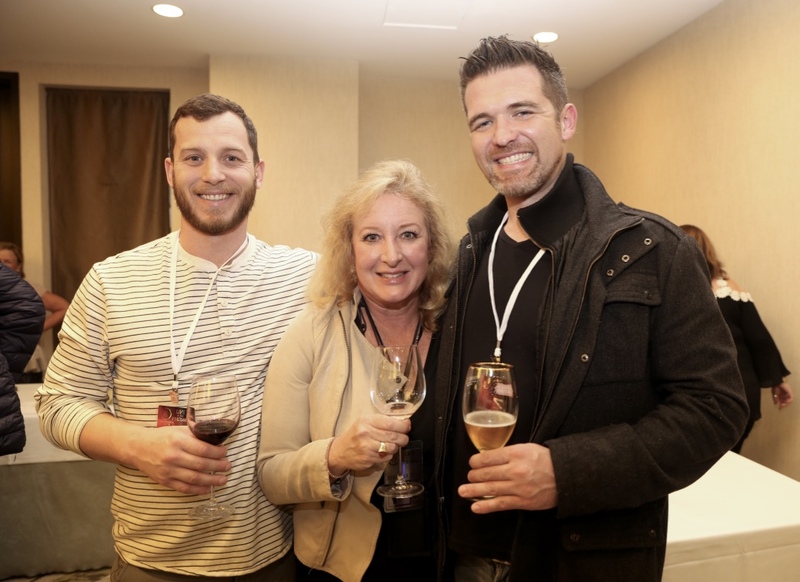 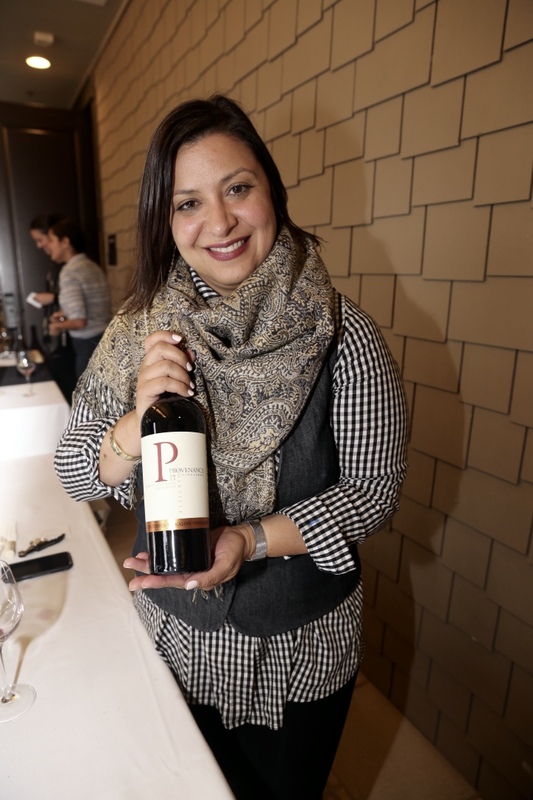 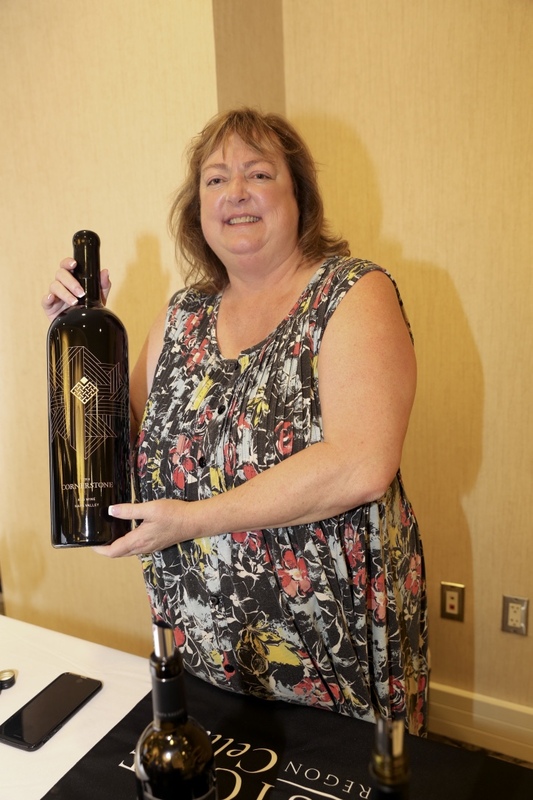 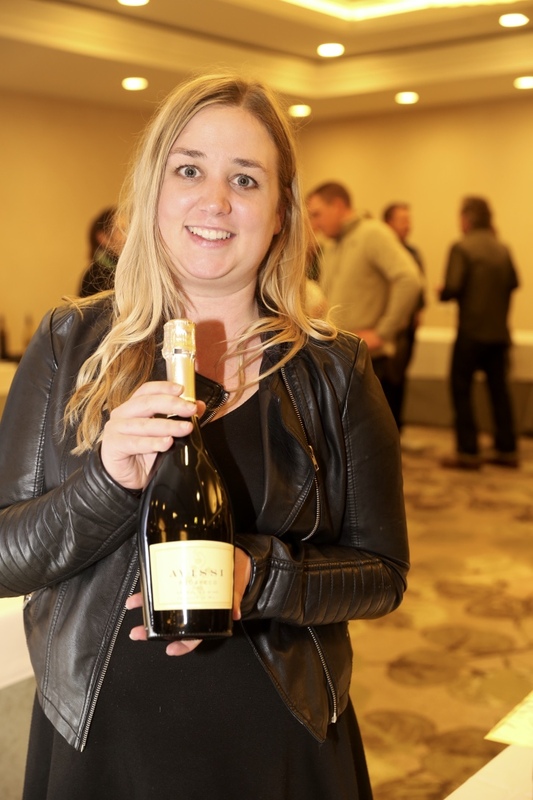 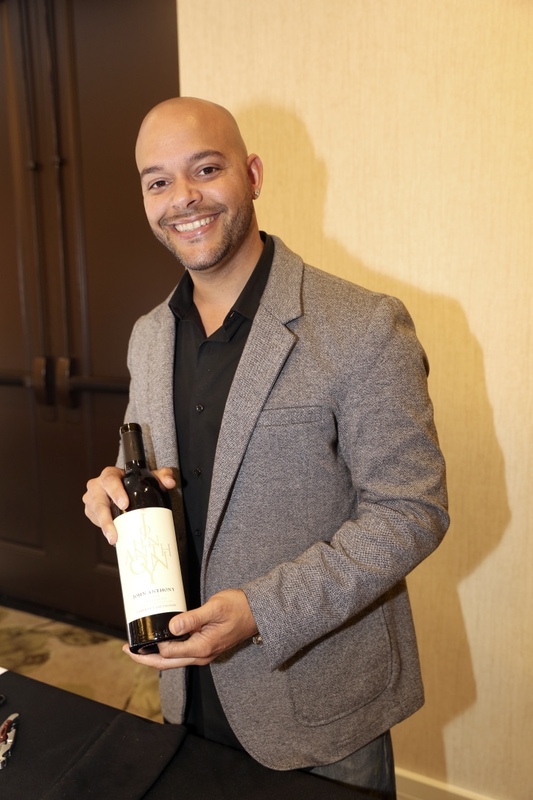 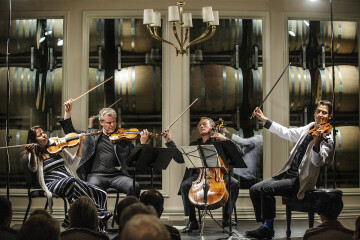 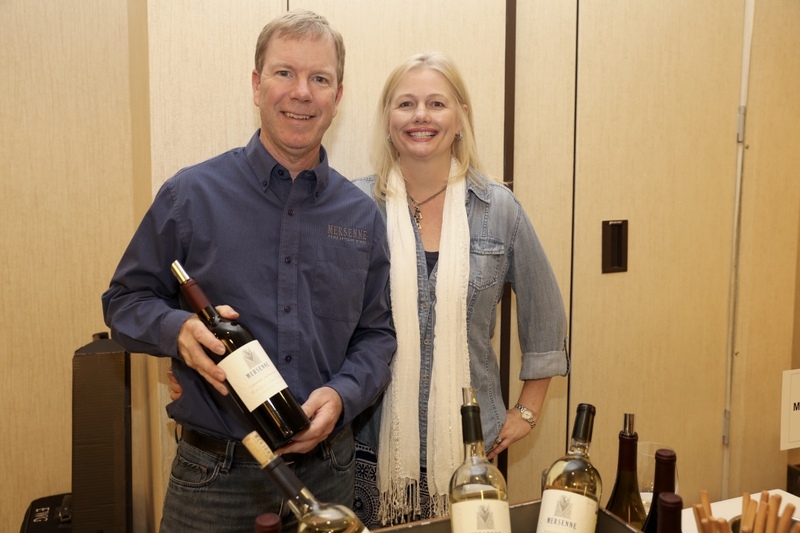 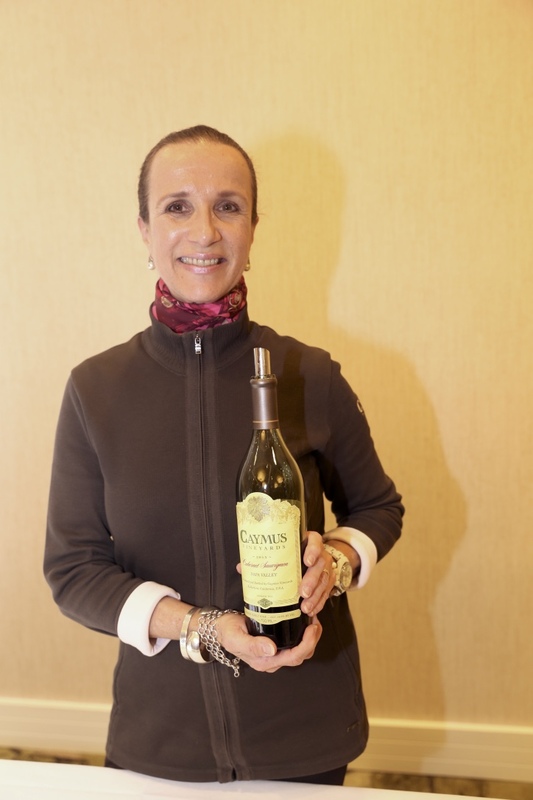 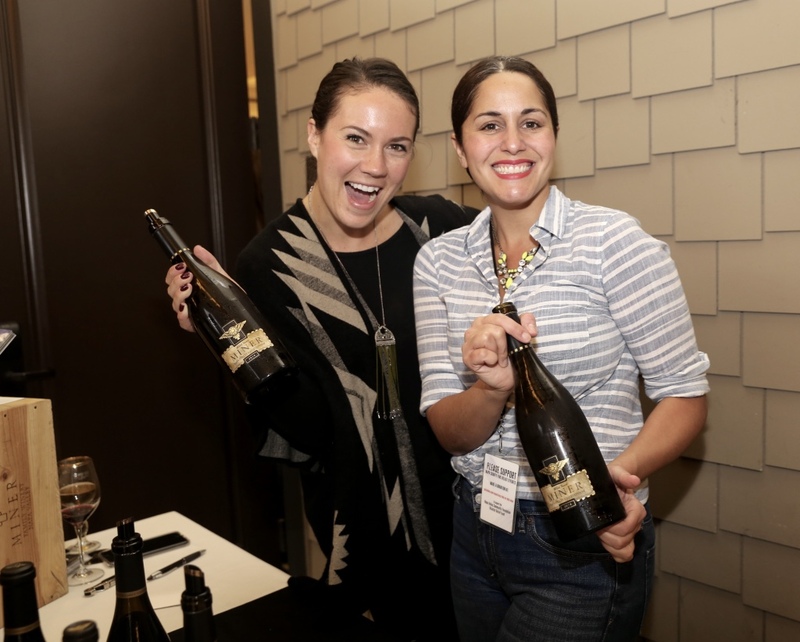 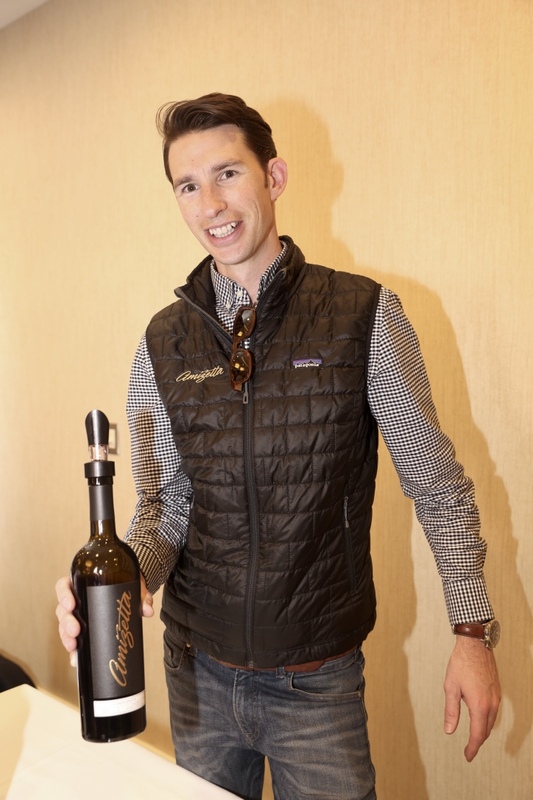 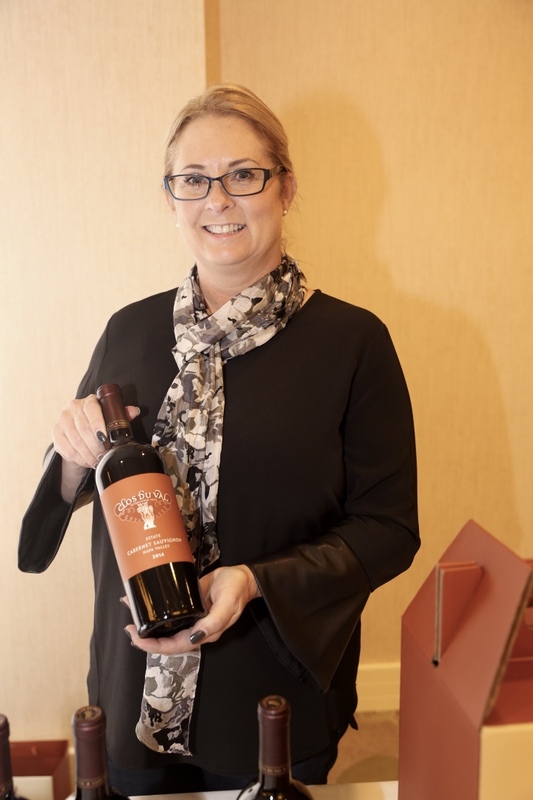 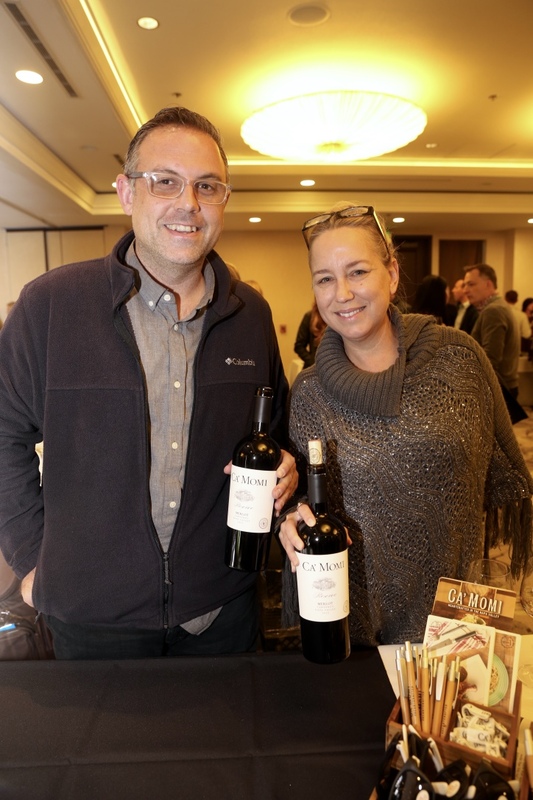 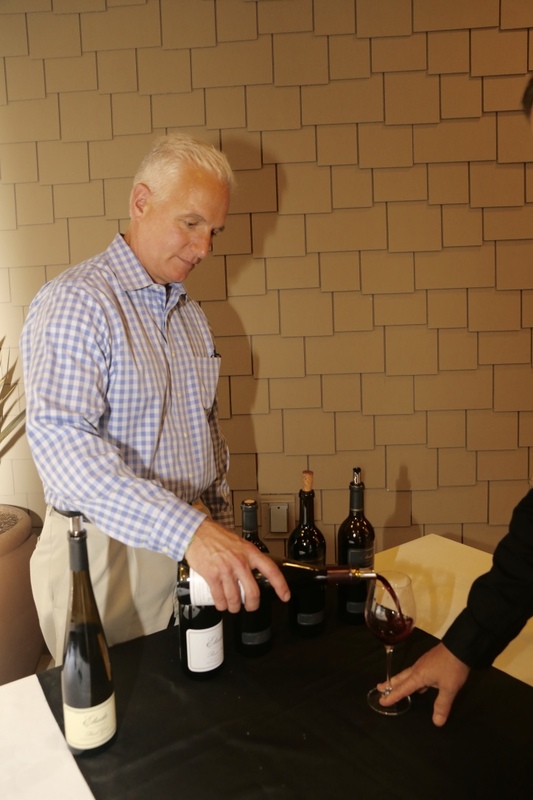 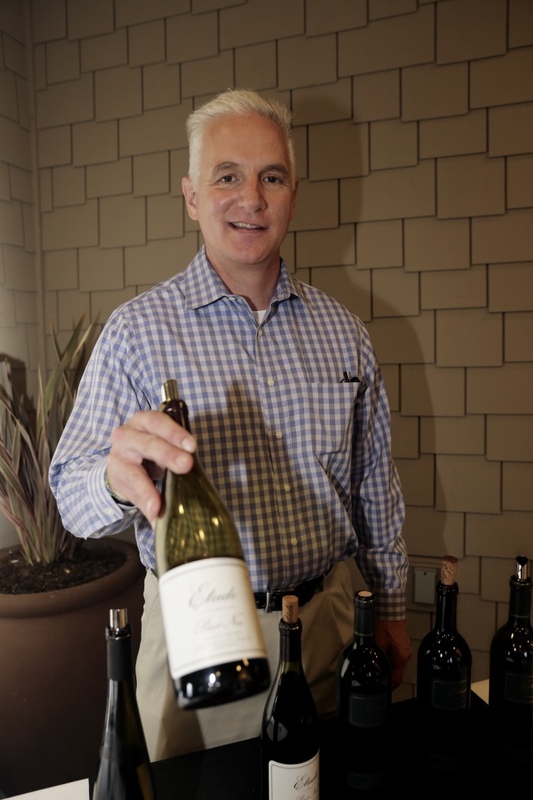 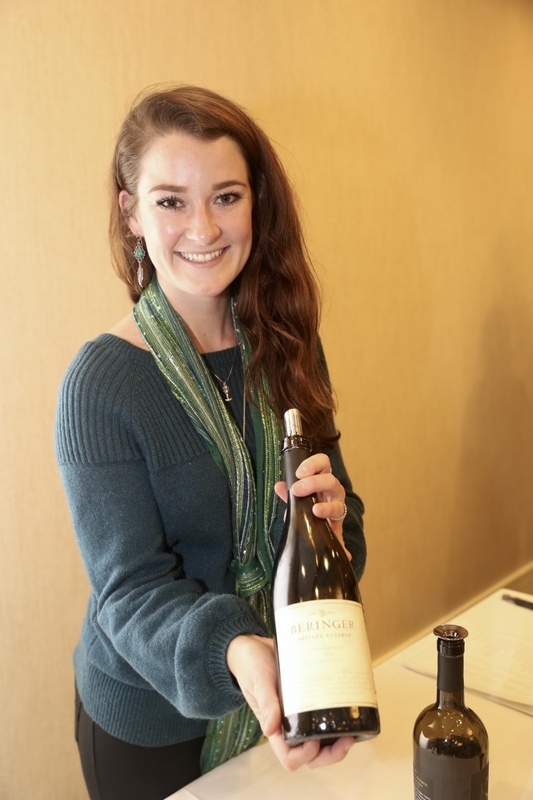 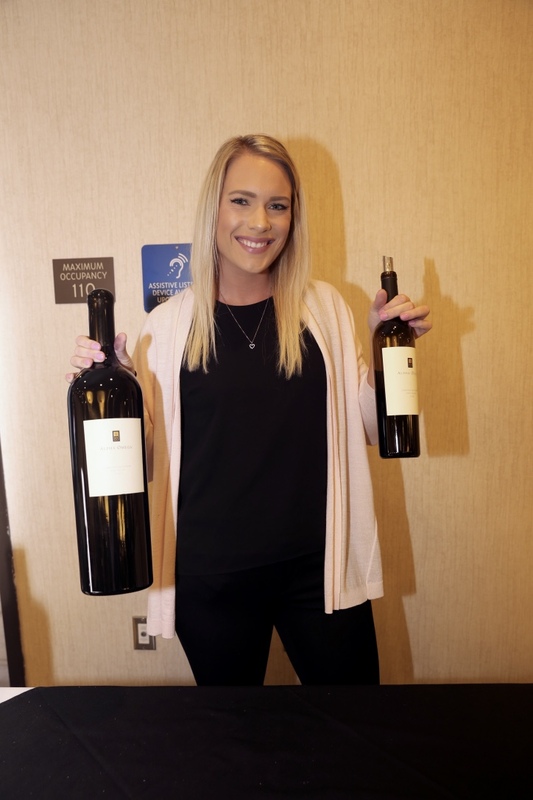 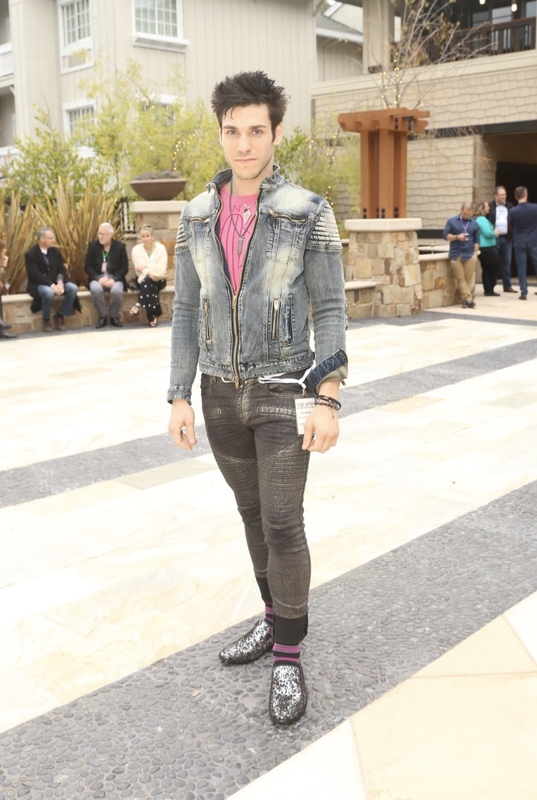 In the late afternoon, a GRAND WINE TASTING was held at WESTIN VERASA, Napa, CA. 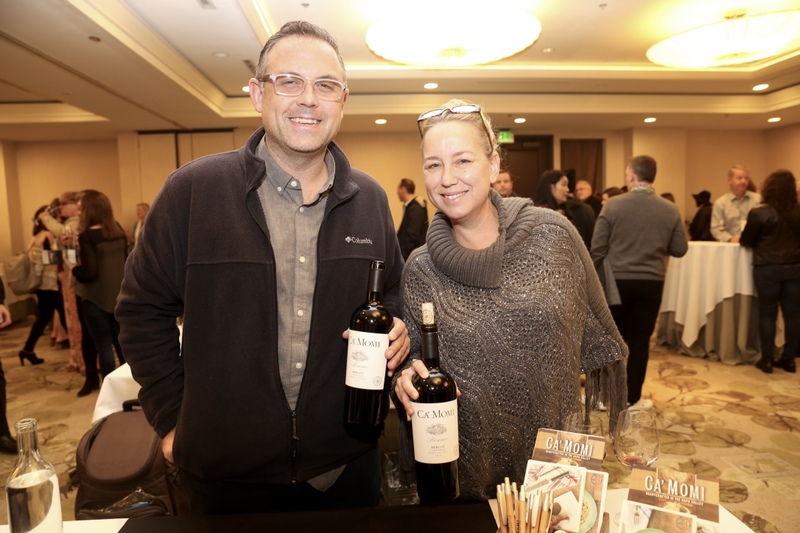 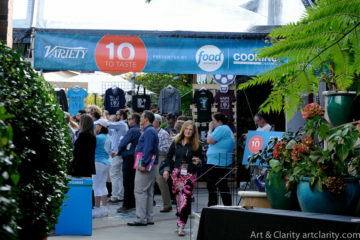 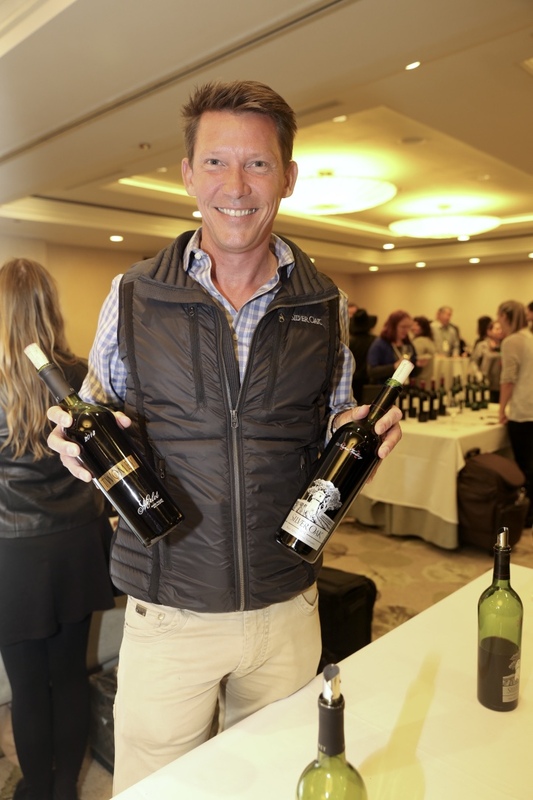 Wines represented from over 25 Napa wineries were shared with delicious bites prepared by Chef Ken Frank of LaToque. 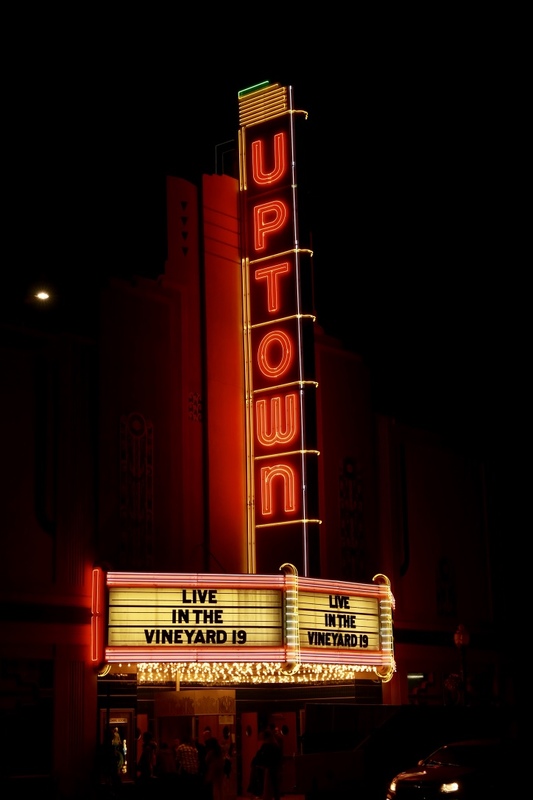 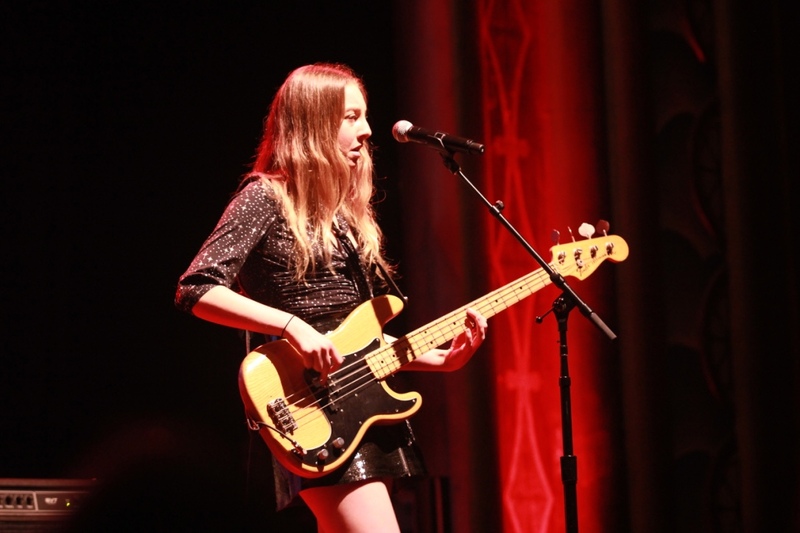 Girls Ruled at night as a selection of female artists took to the stage at the UPTOWN Theatre in Downtown Napa. 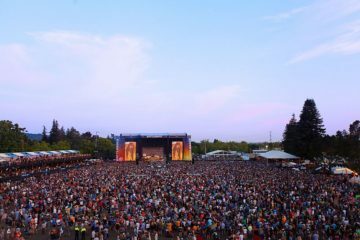 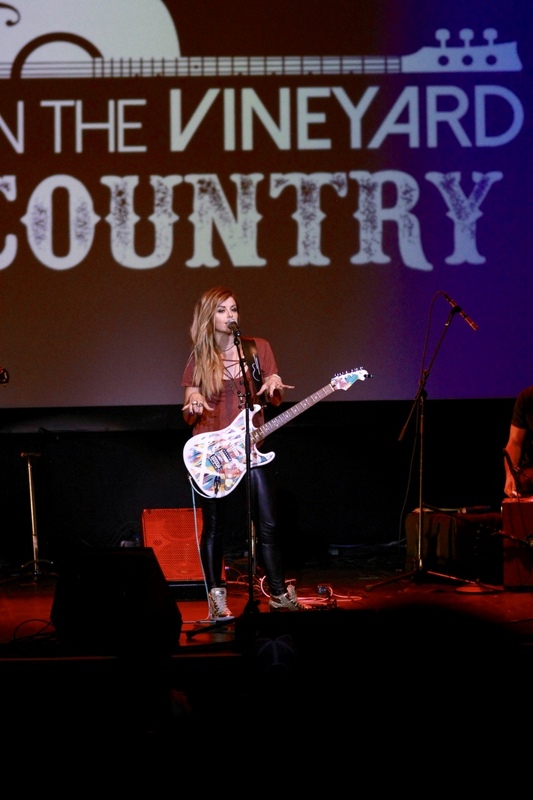 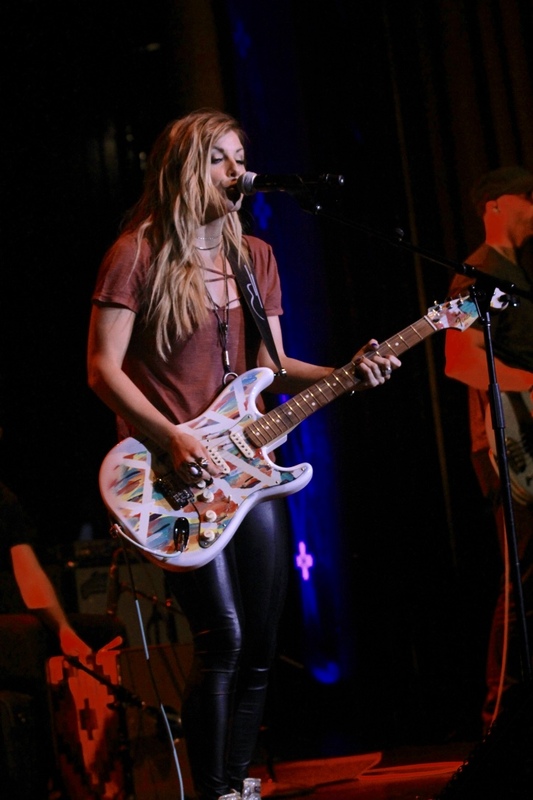 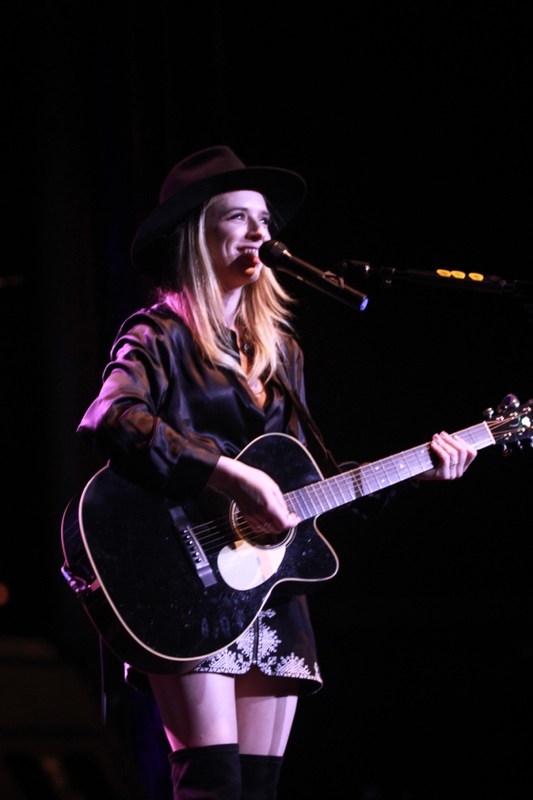 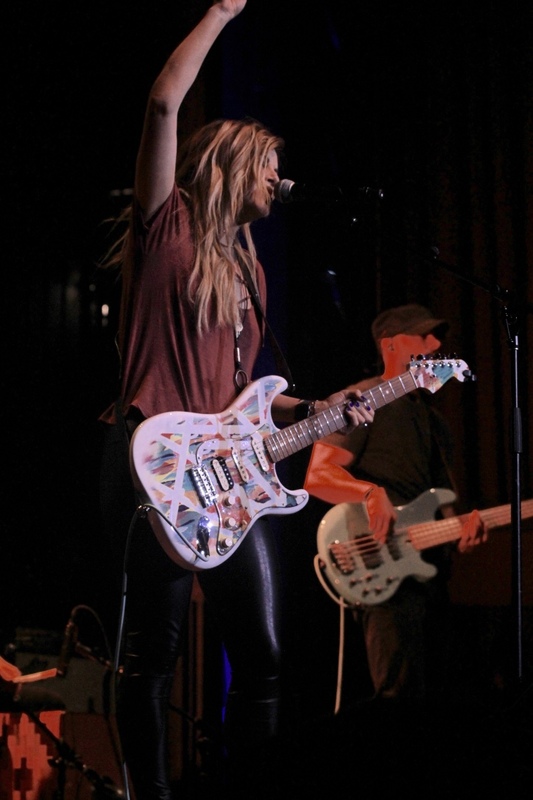 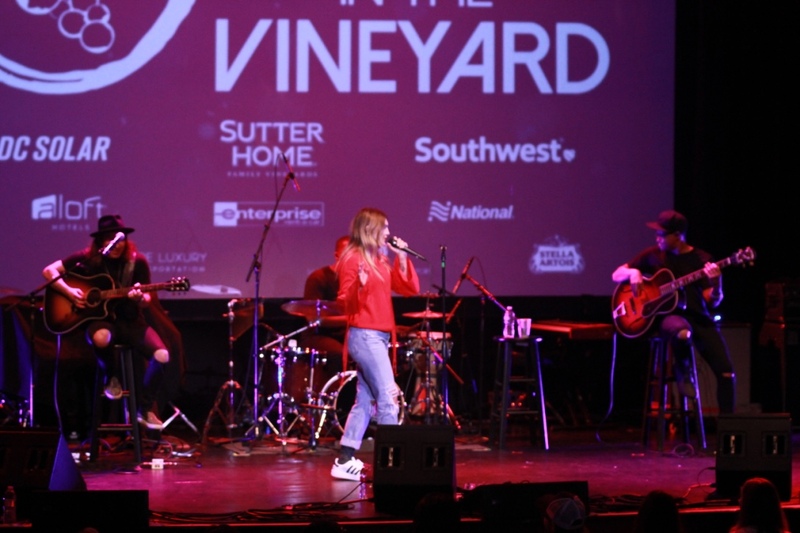 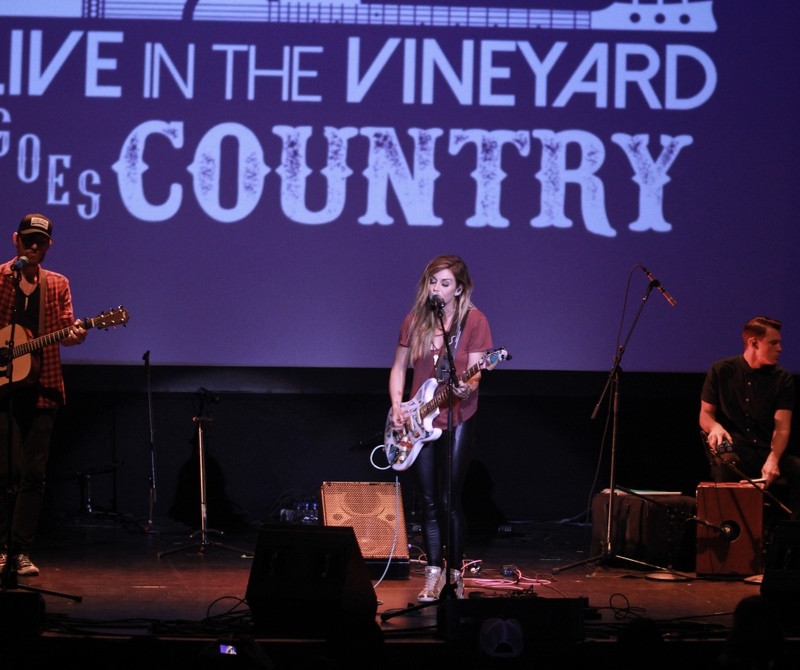 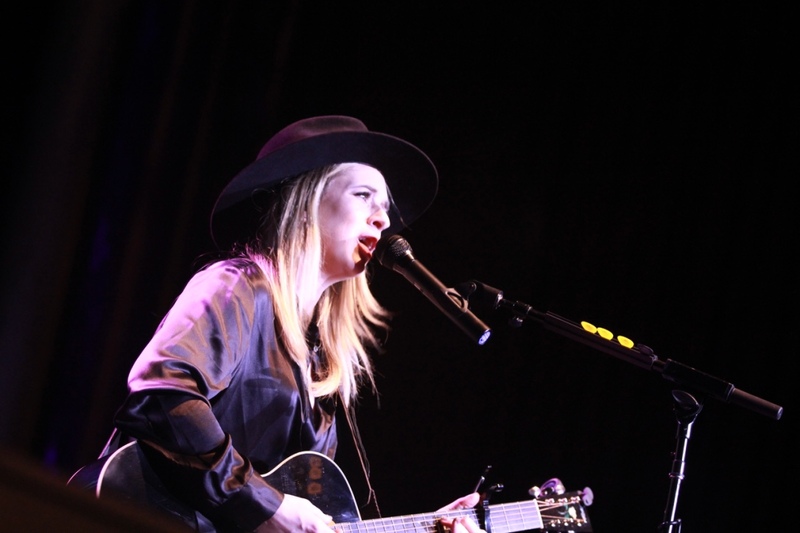 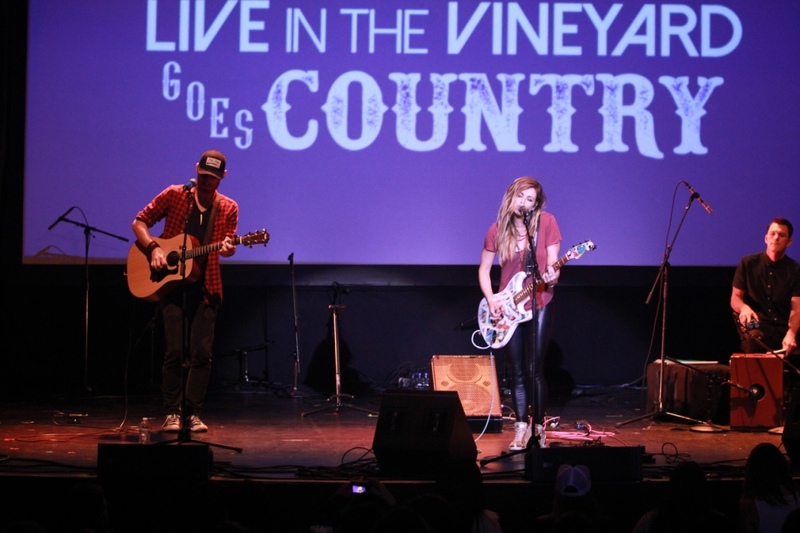 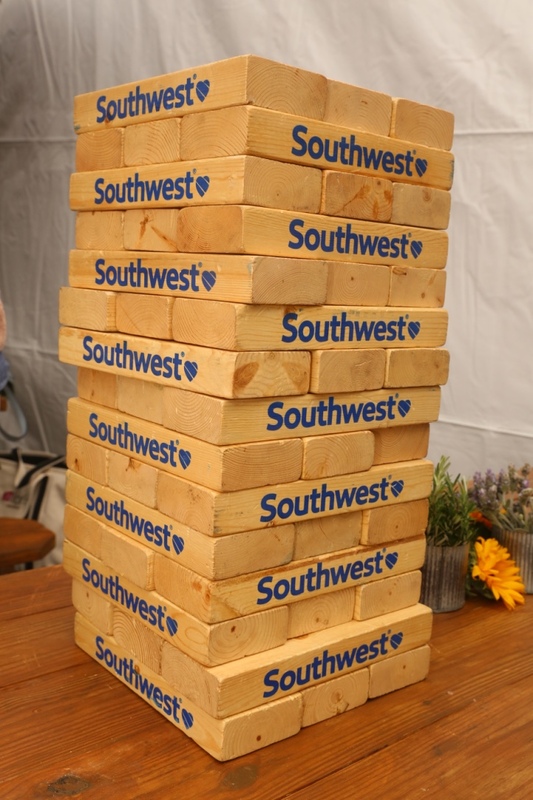 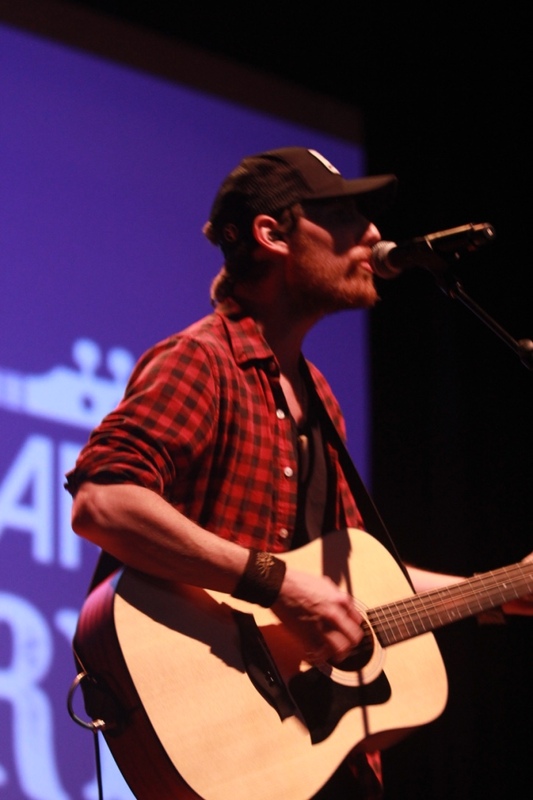 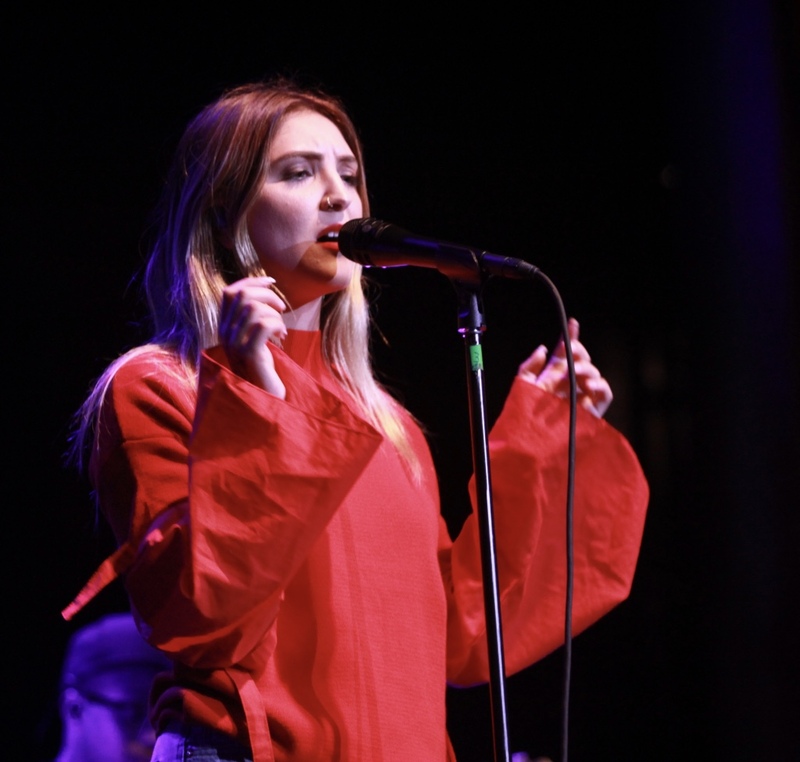 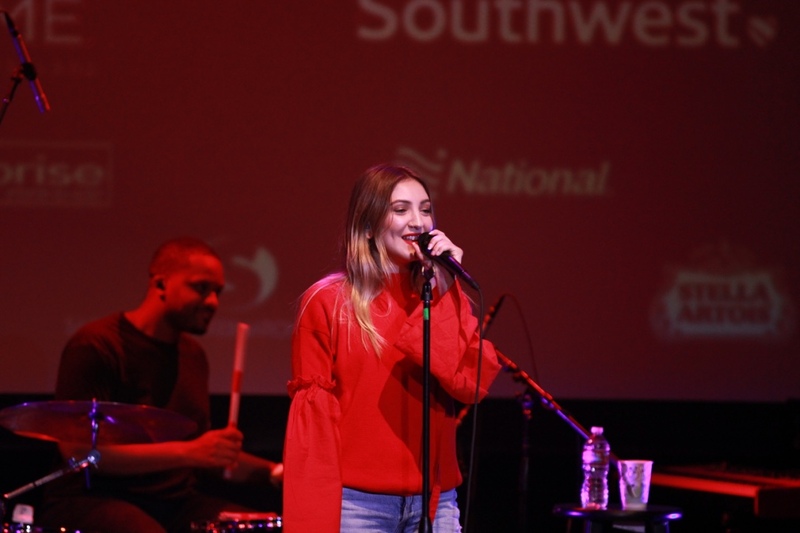 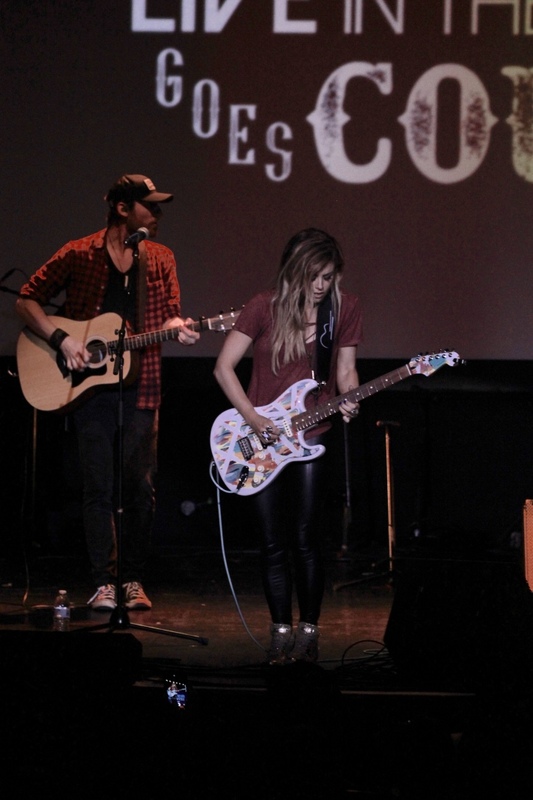 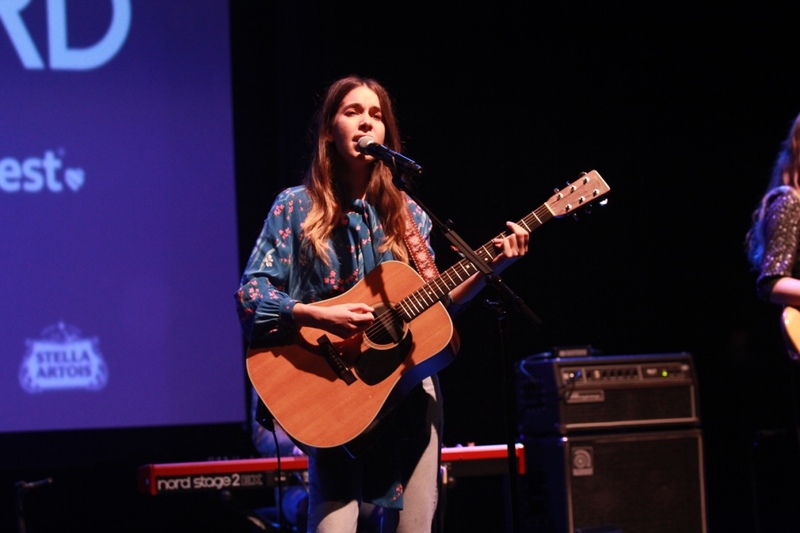 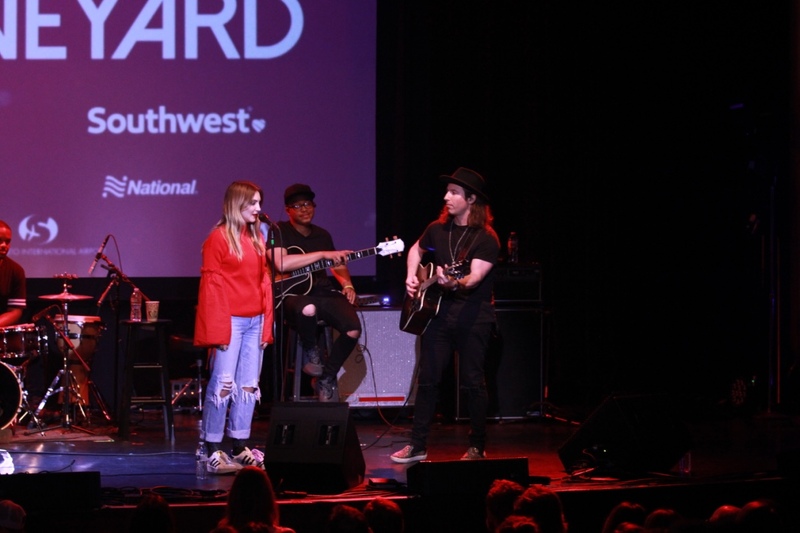 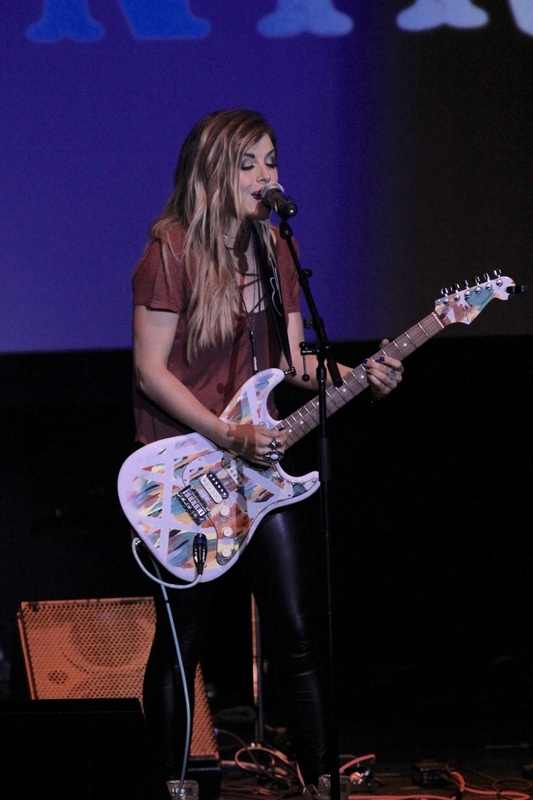 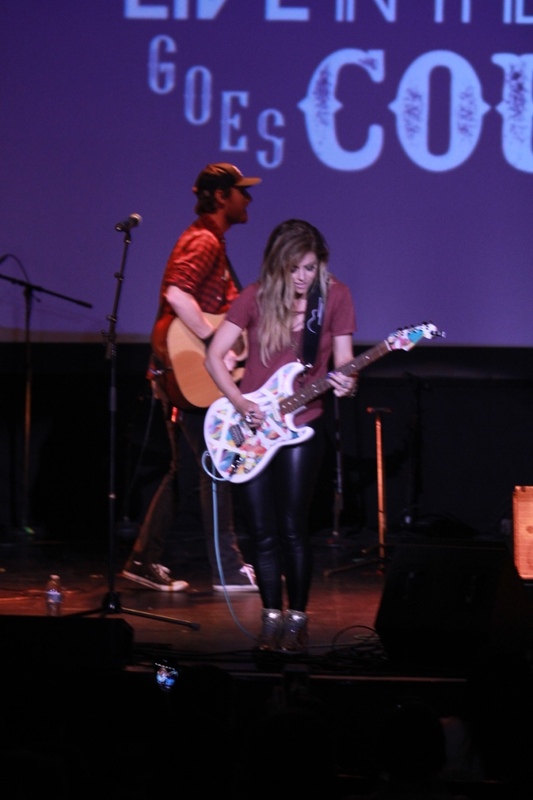 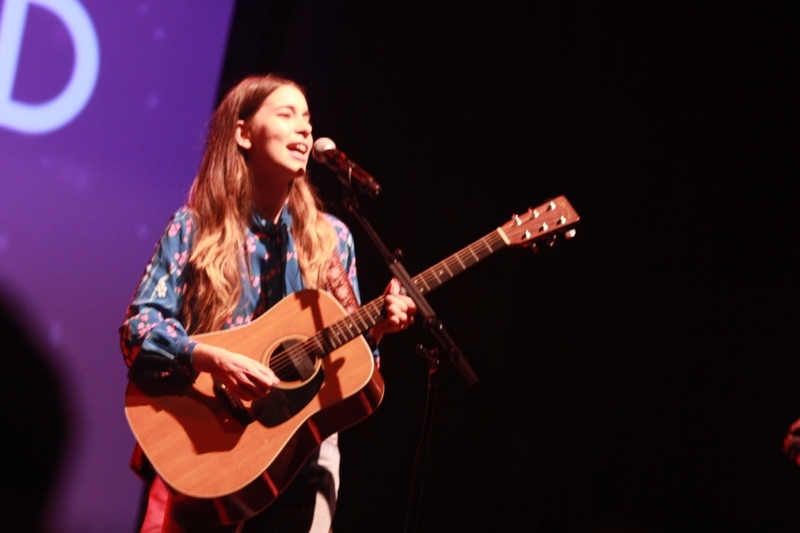 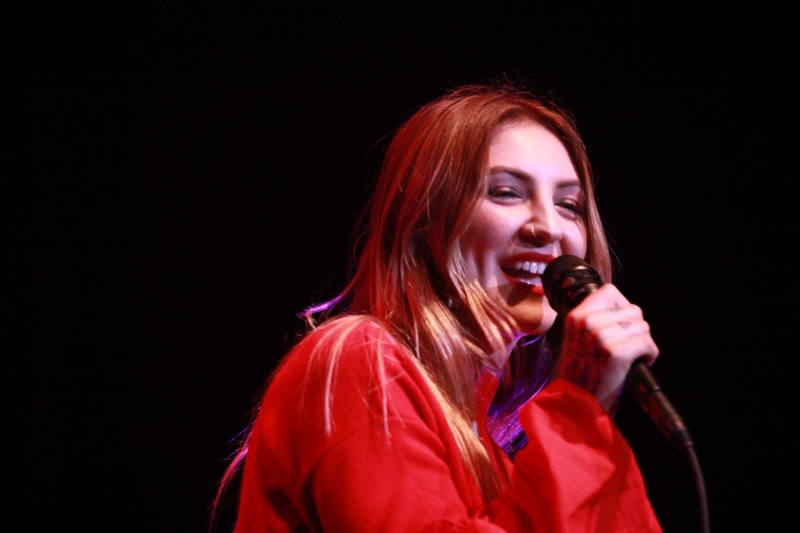 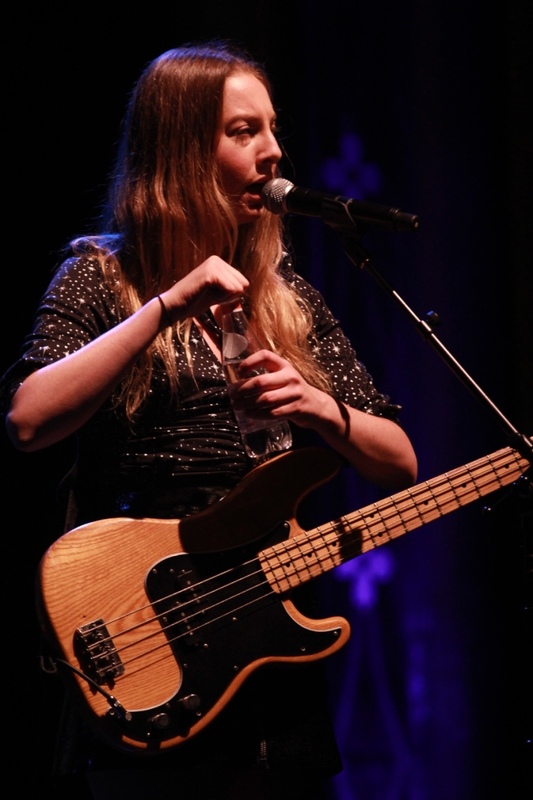 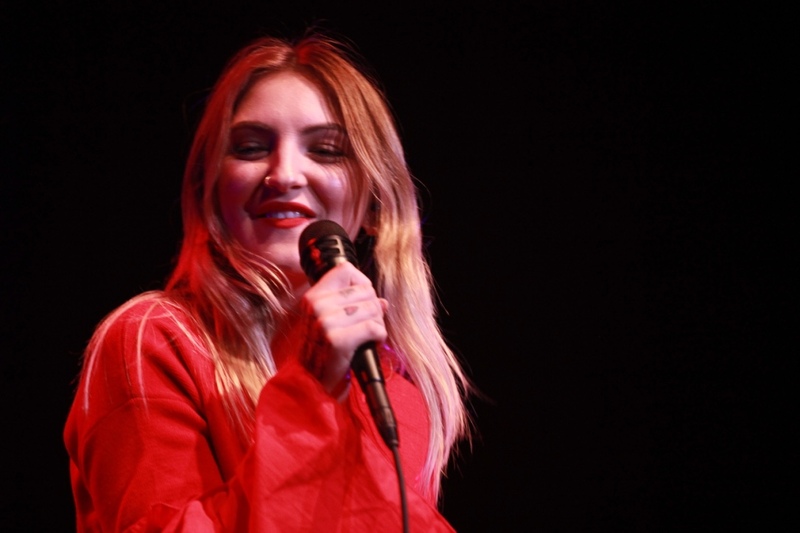 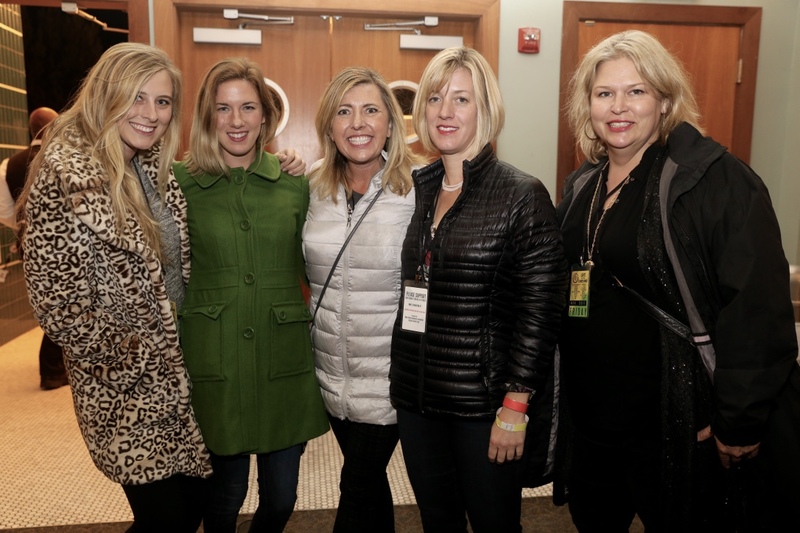 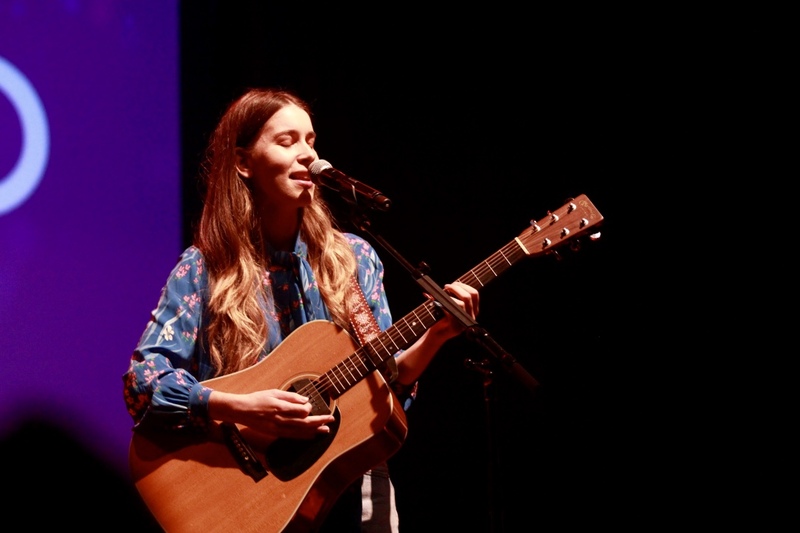 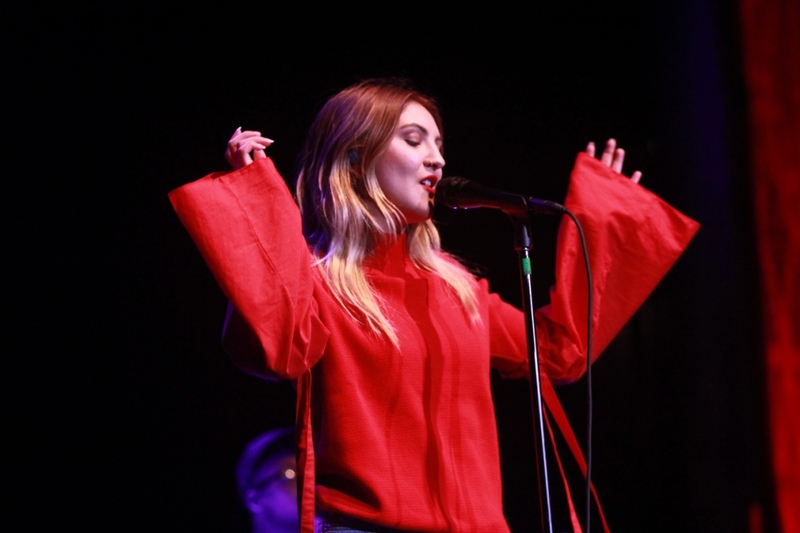 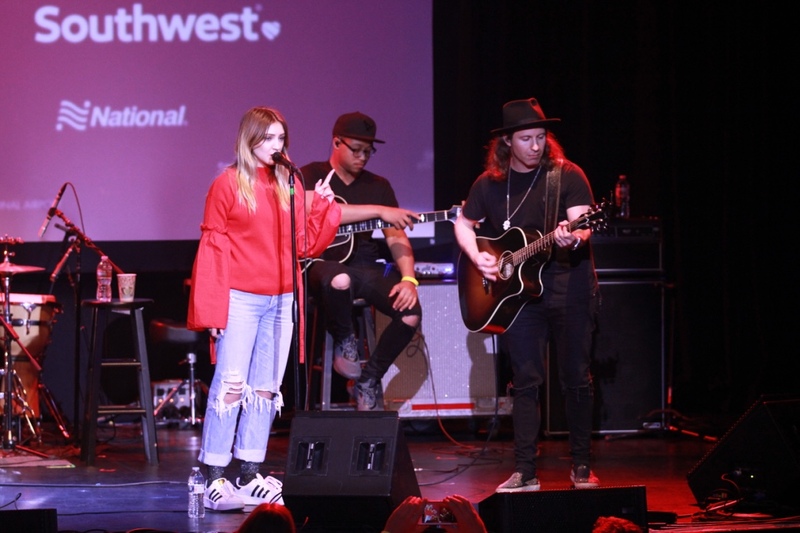 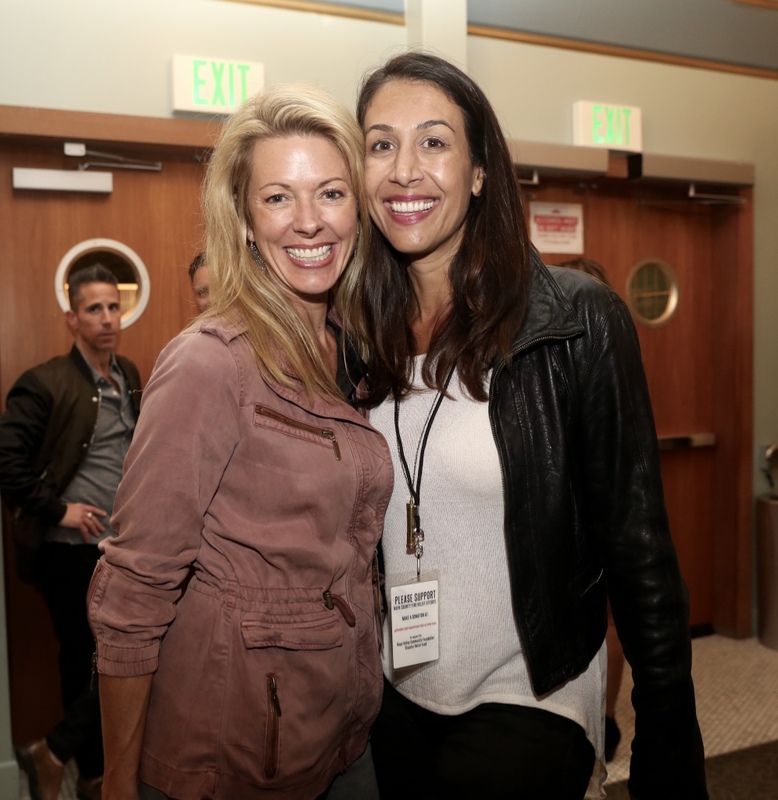 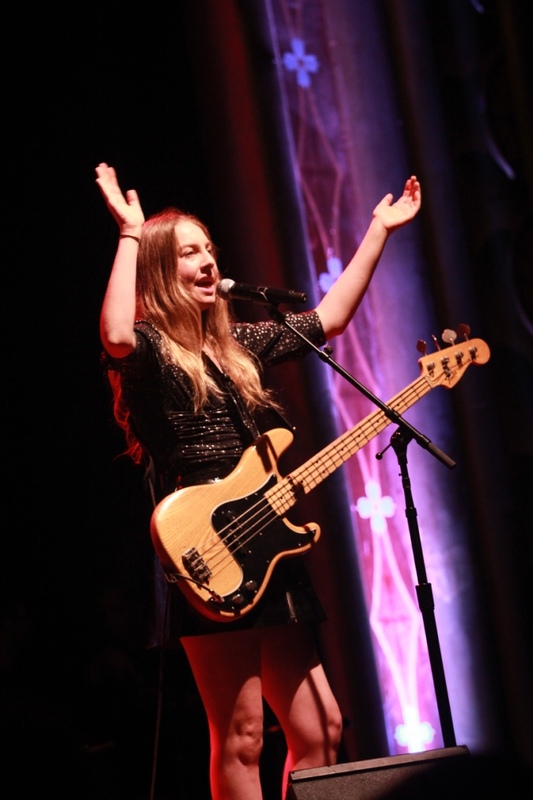 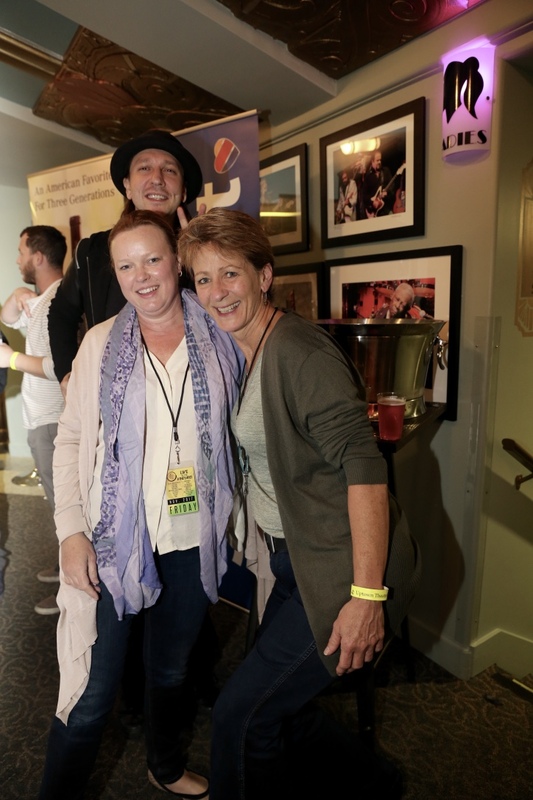 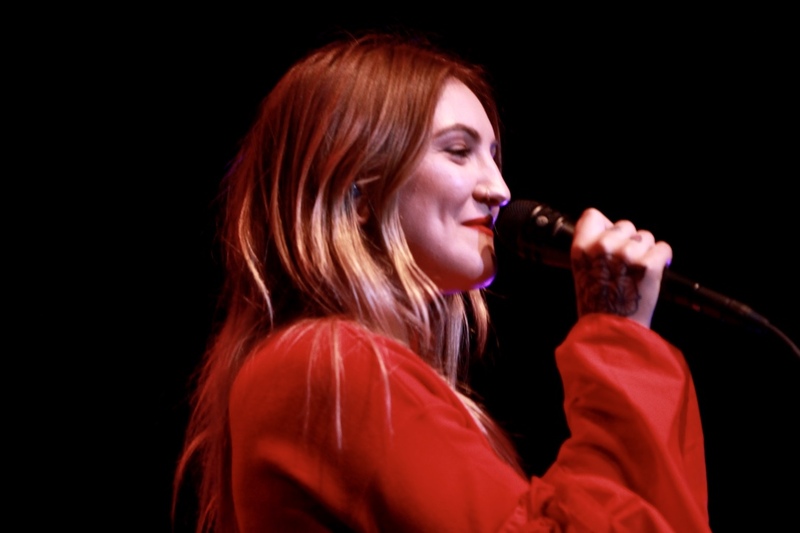 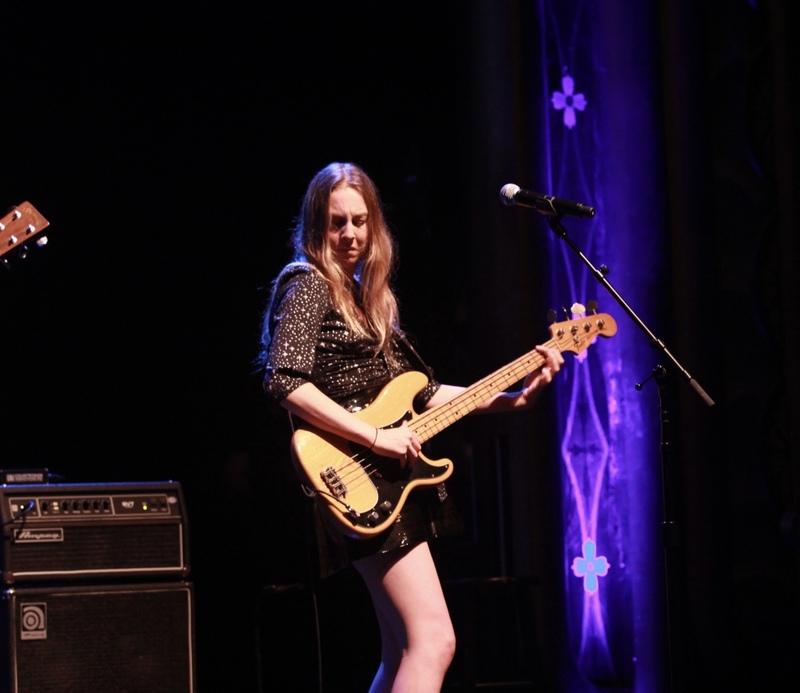 Julia Michaels, ZZ Ward, HAIM, Lindsay Ell and Sara Evans each performed a short set in front of a packed house.